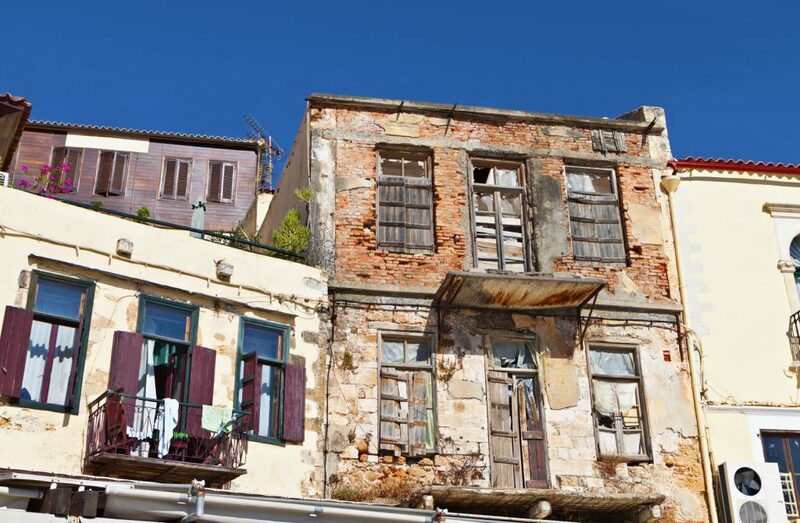 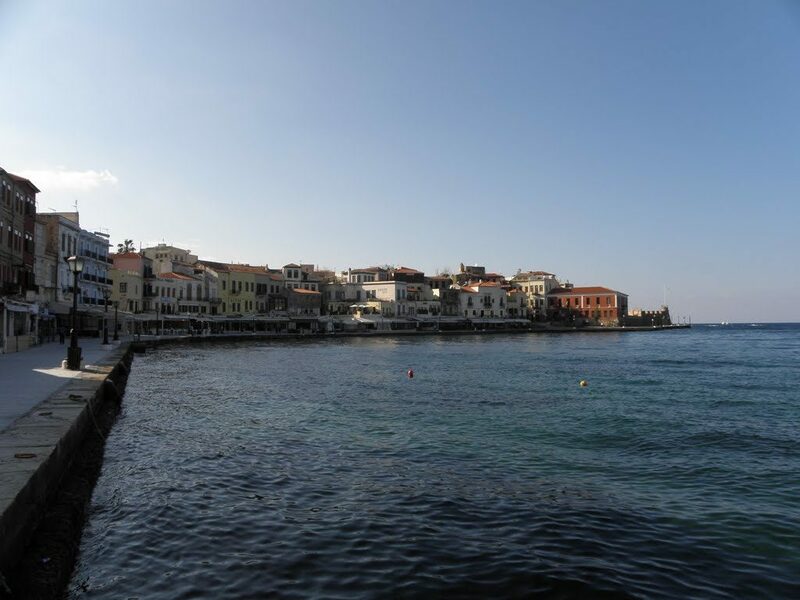 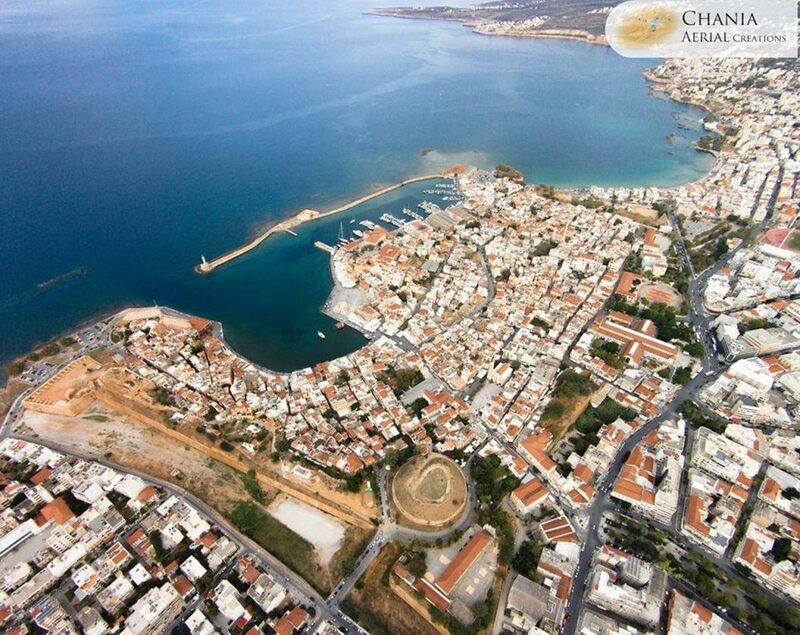 Chania has hundreds of villages, divided administratively into seven municipalities, based on the Kallikratic division of Greece. 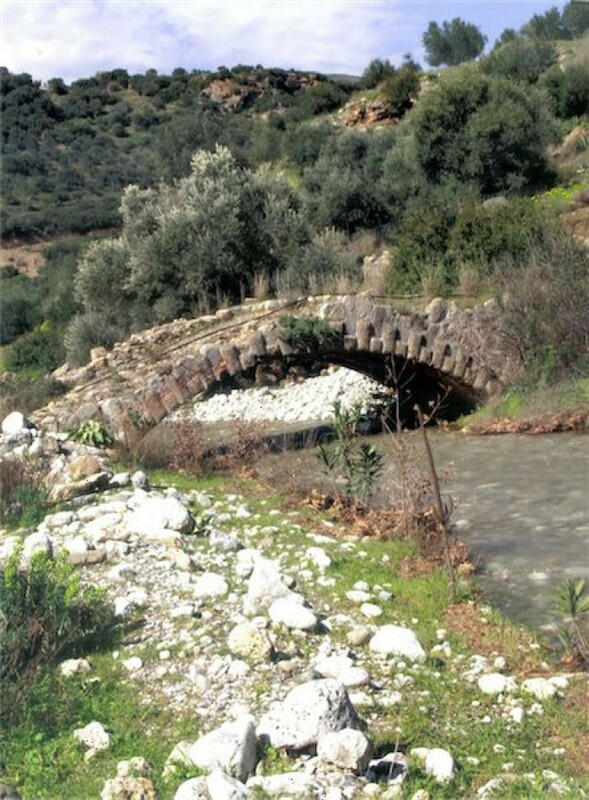 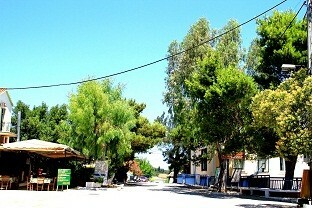 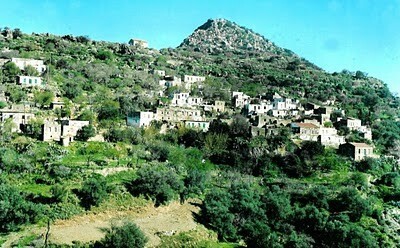 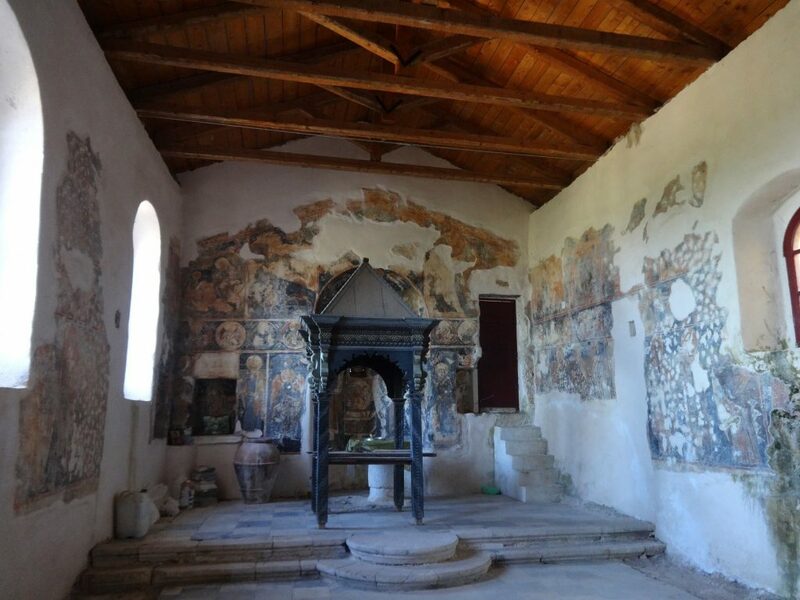 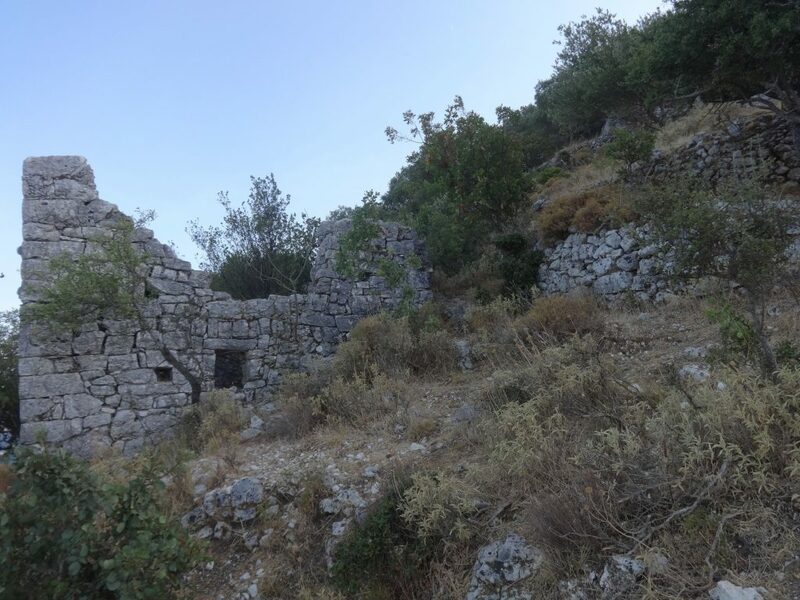 The island of Gavdos is one of the villages, with fewer than 30 residents. 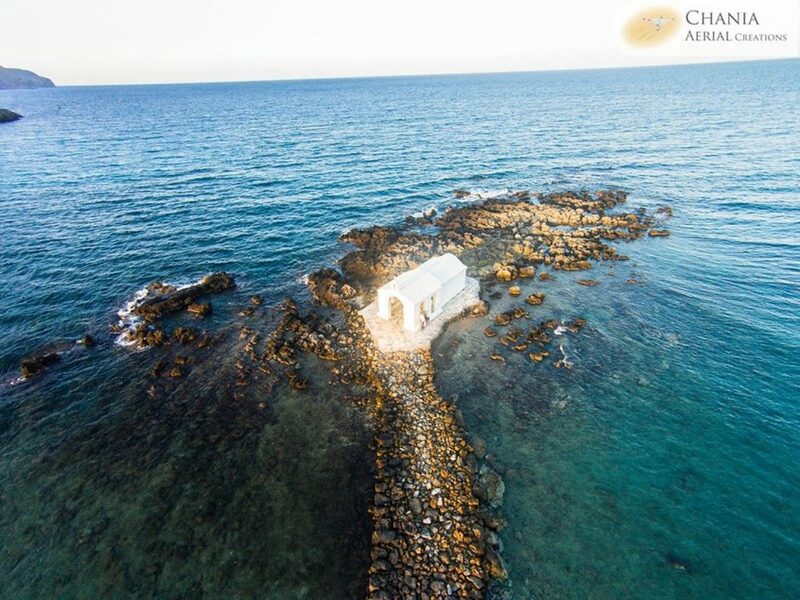 Its special importance, as the southernmost tip of the continent makes it either way a unique place, however, it has also been endowed by nature with great beauty. 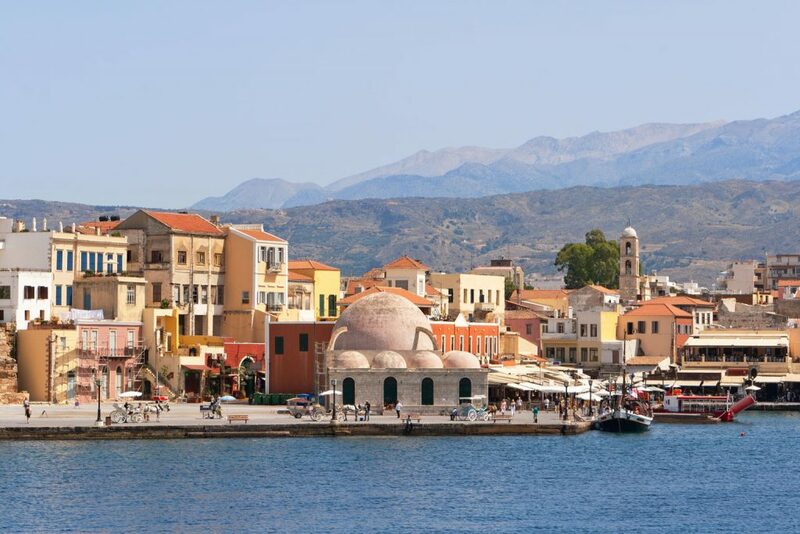 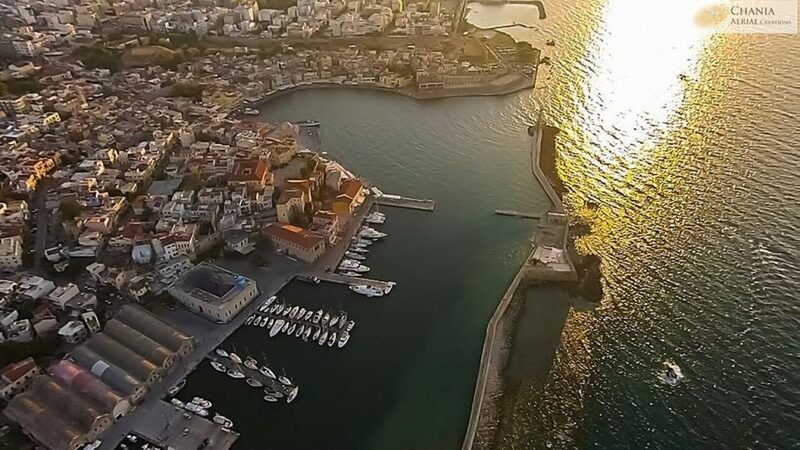 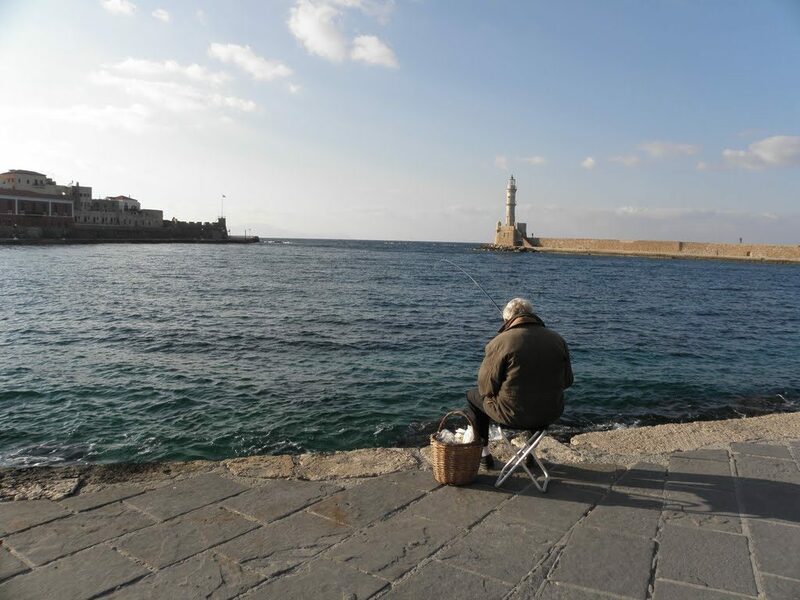 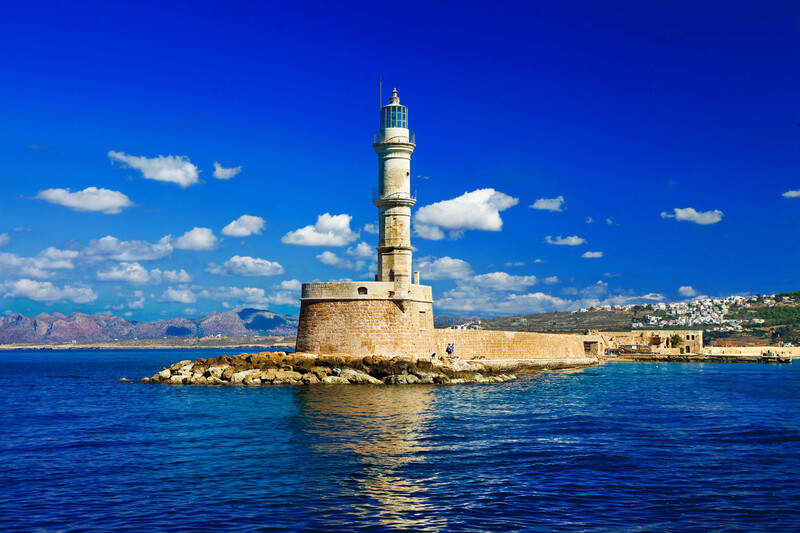 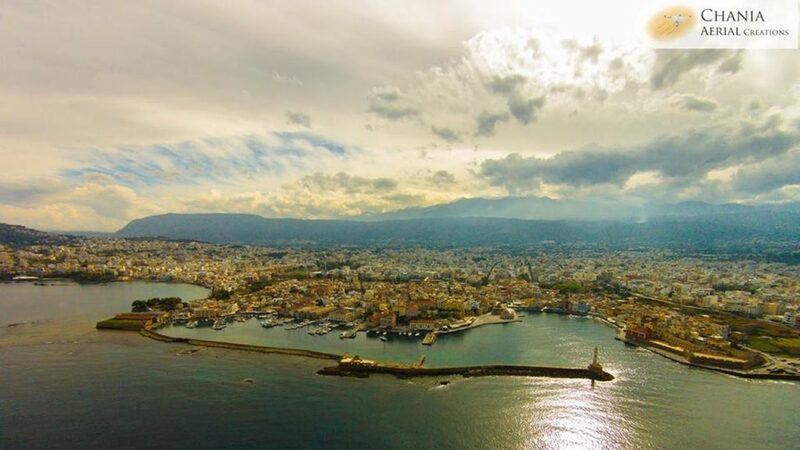 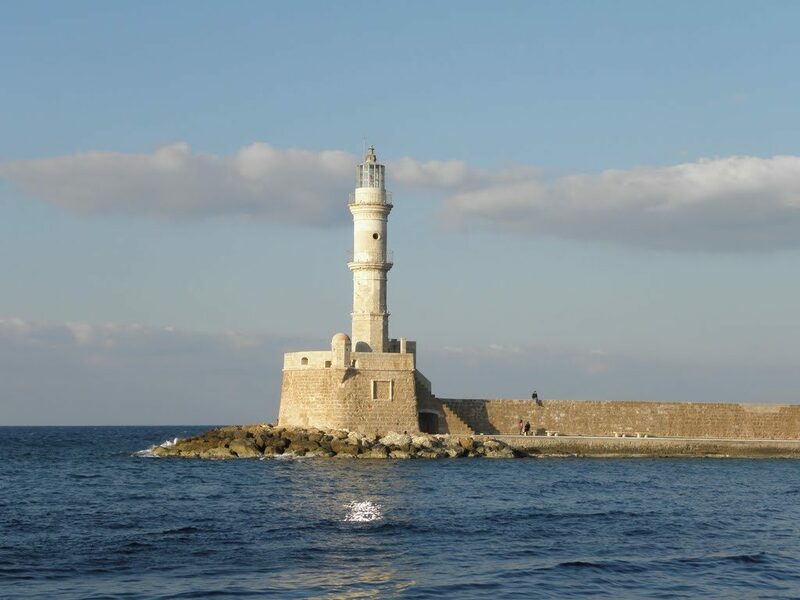 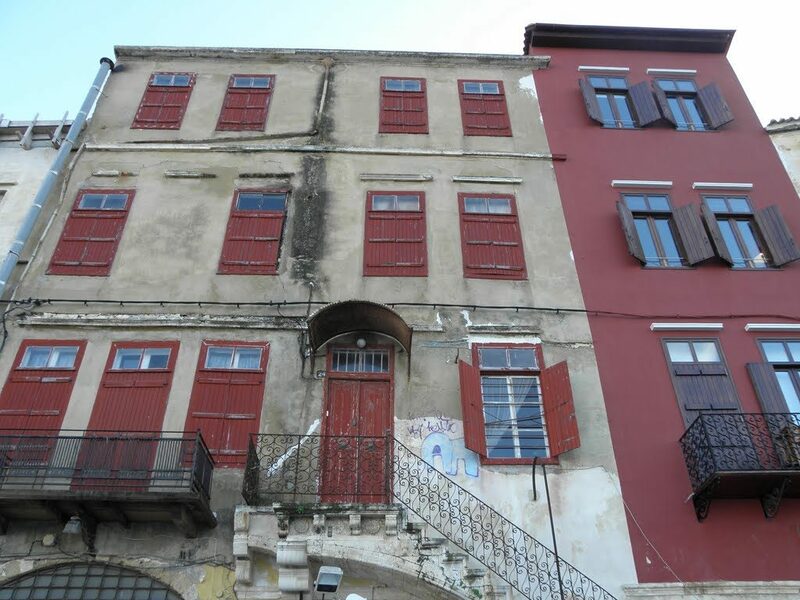 Chania, one of the largest cities in Greece, with a great history, that still remains imprinted and fully integrated into the modern web. 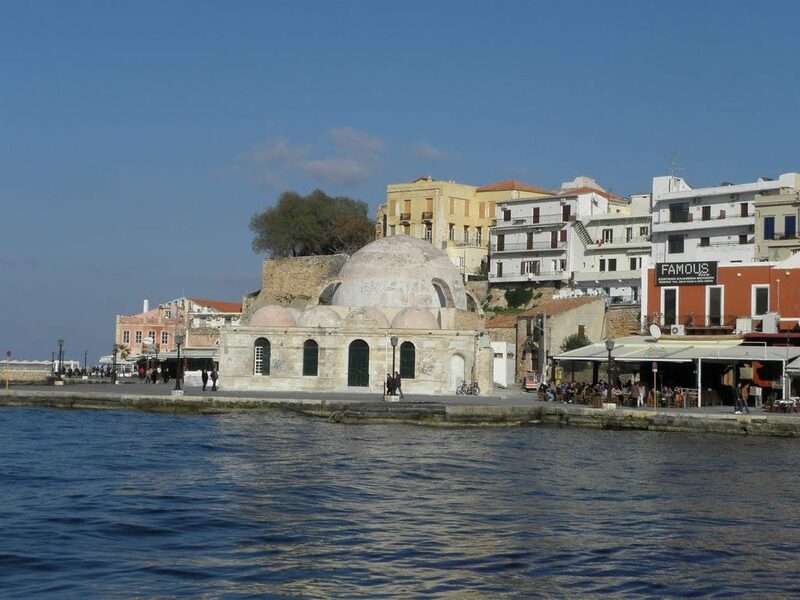 Turkish mosques, Venetian churches, ancient walls, all combined with the characteristic landscapes of the old port, the Egyptian lighthouse, the Venetian shipyards, and the old town with its narrow streets and traditional architecture. 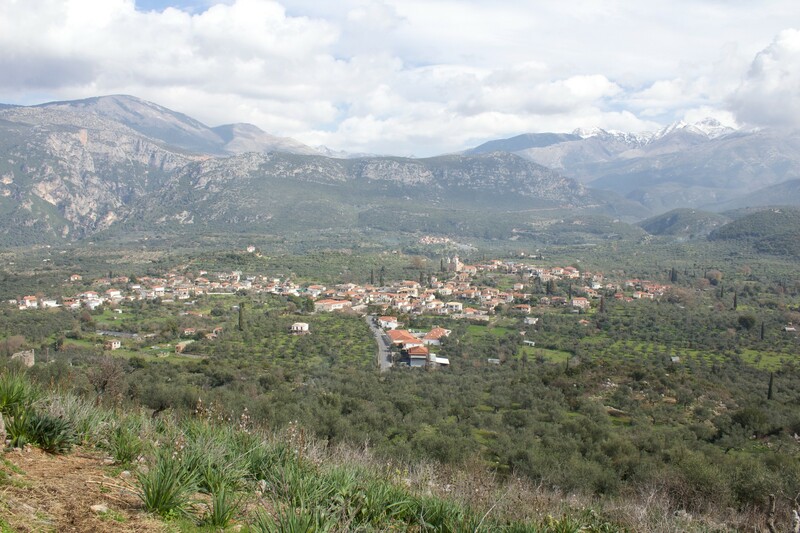 The villages of Apokoronas cover the northeastern part of Chania. 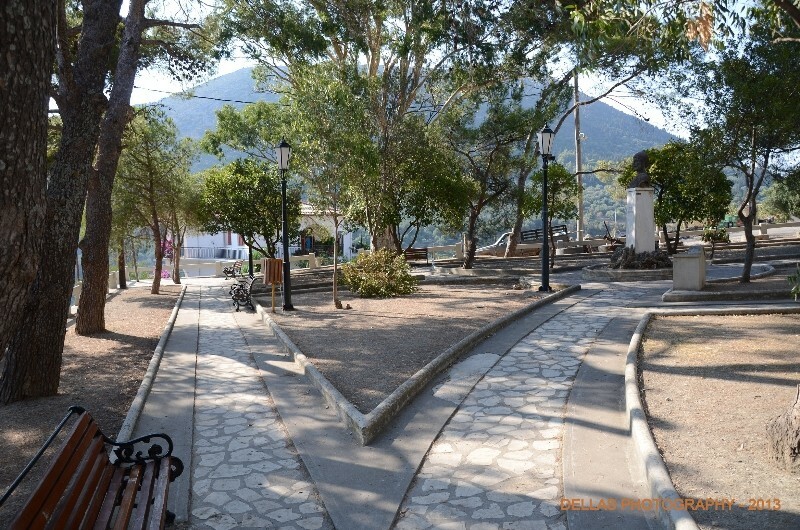 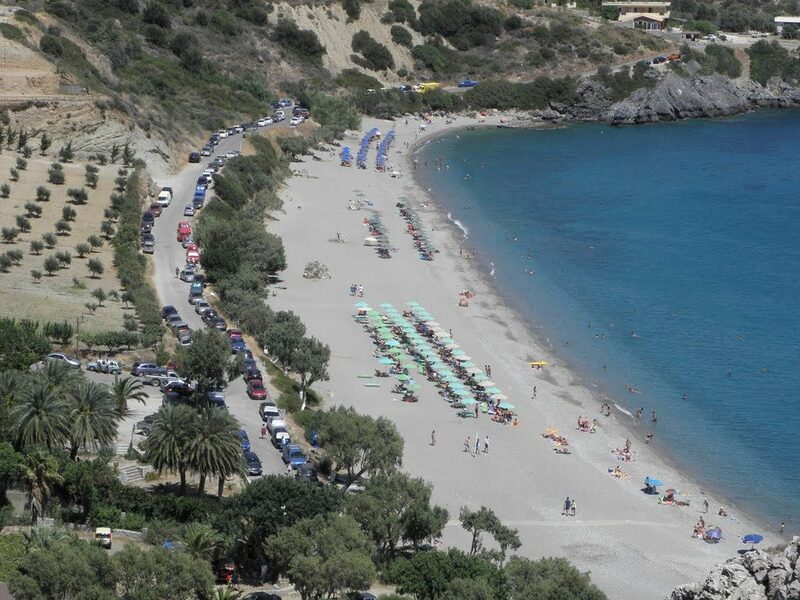 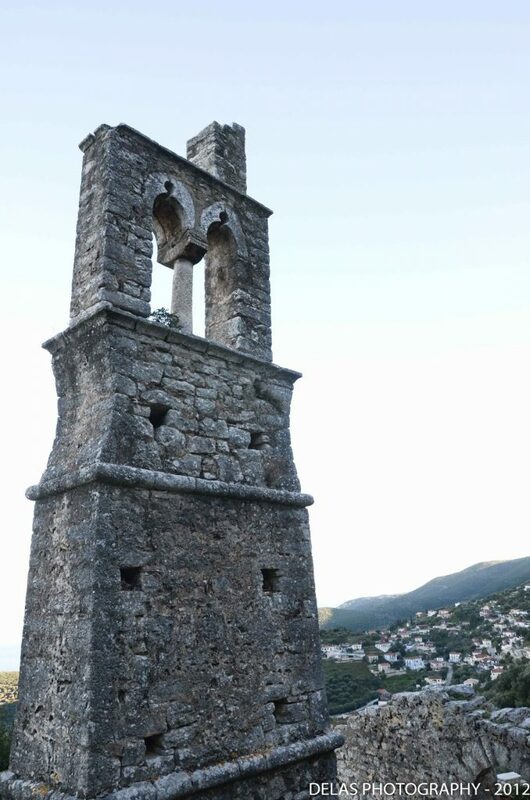 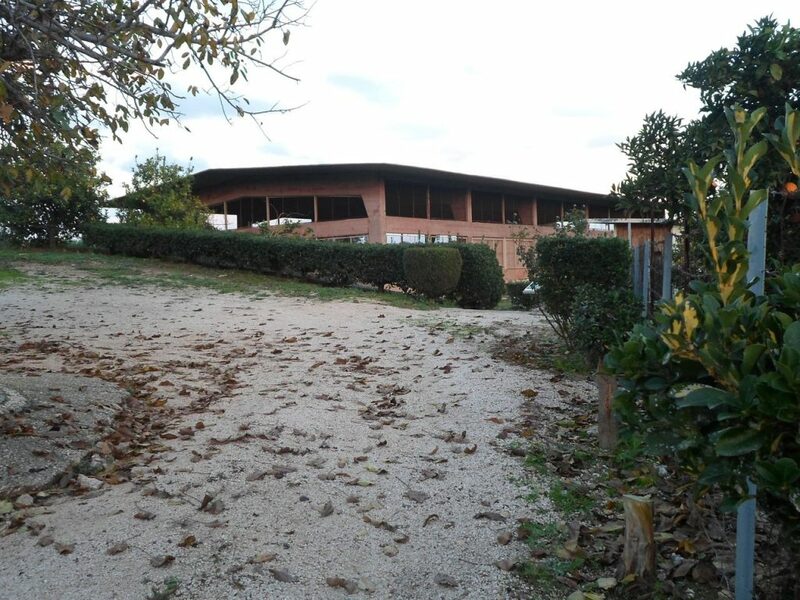 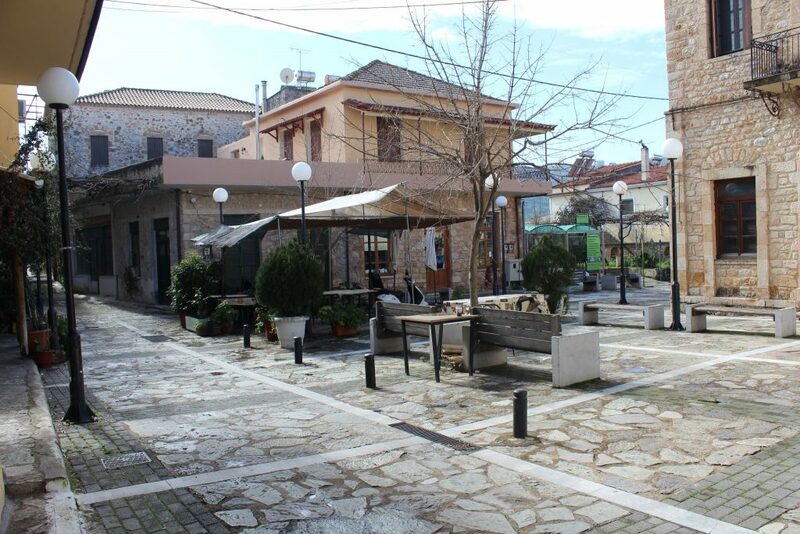 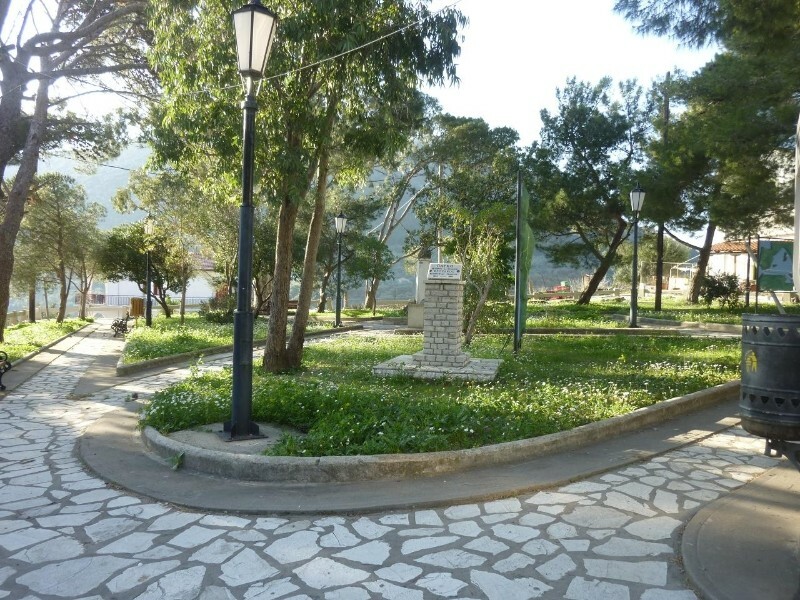 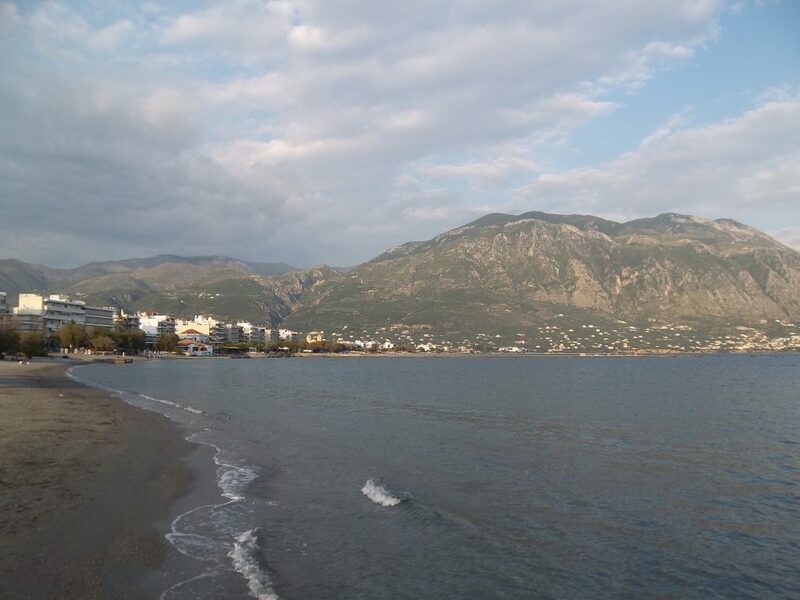 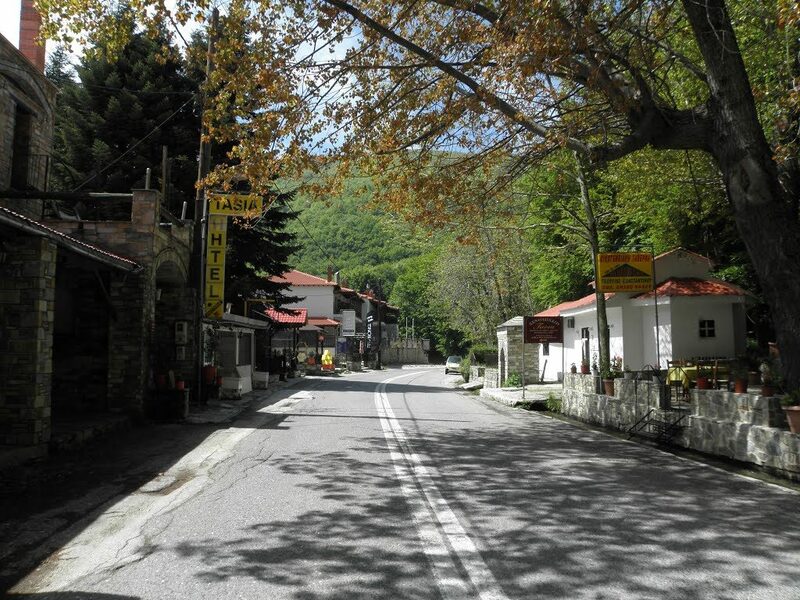 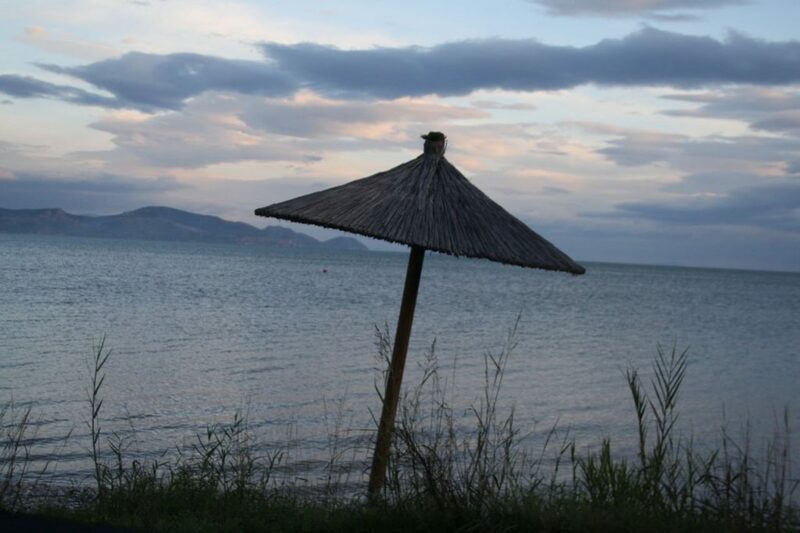 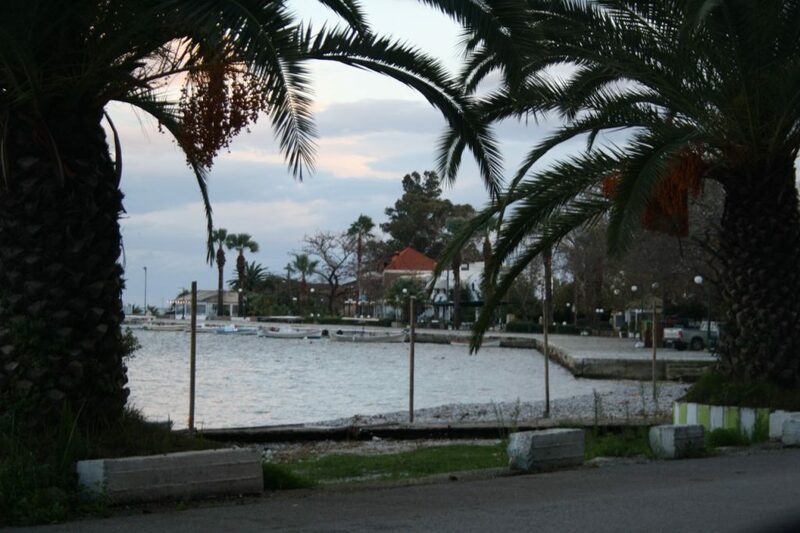 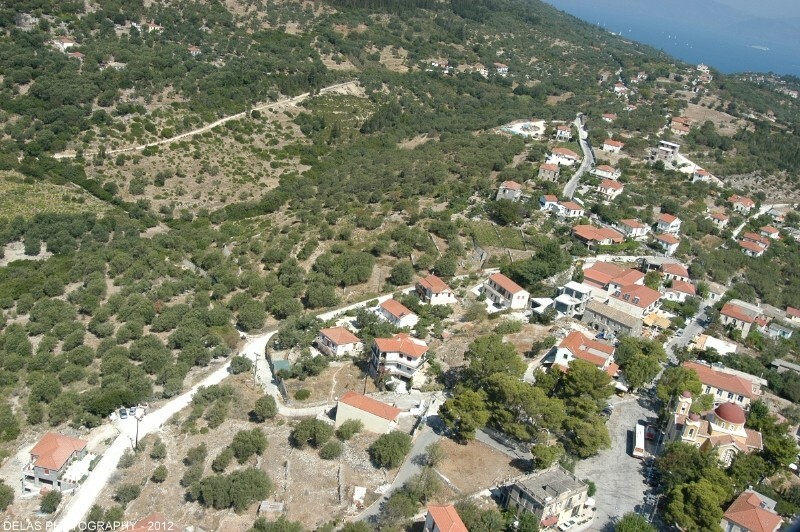 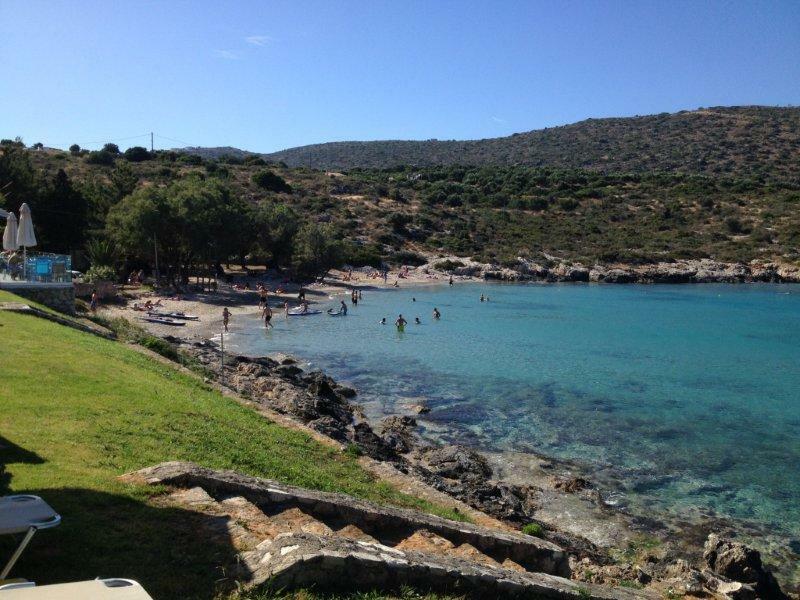 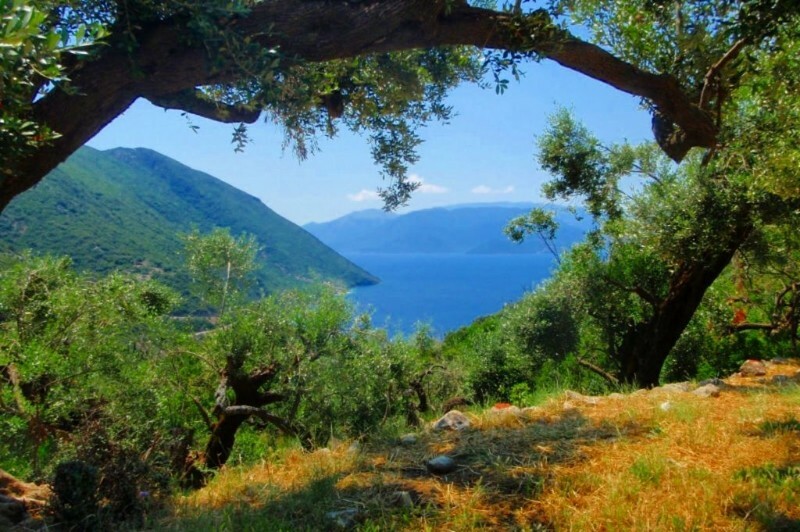 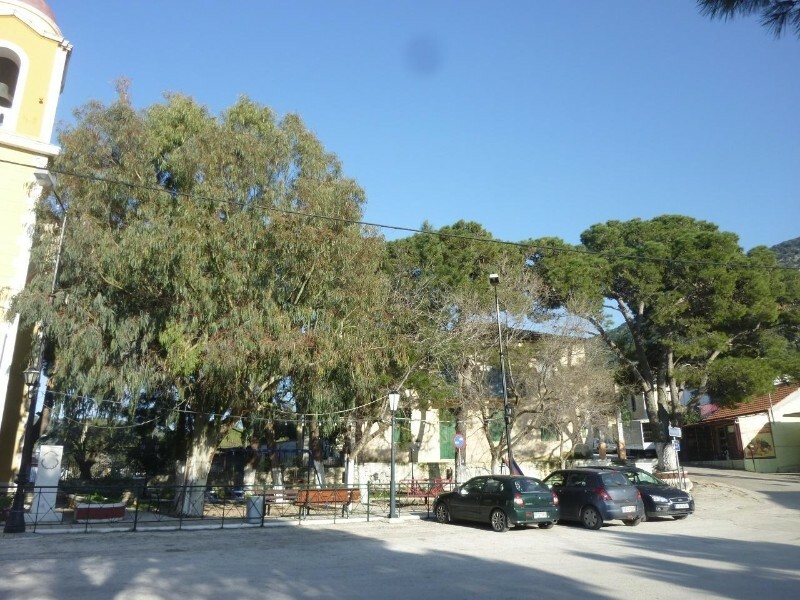 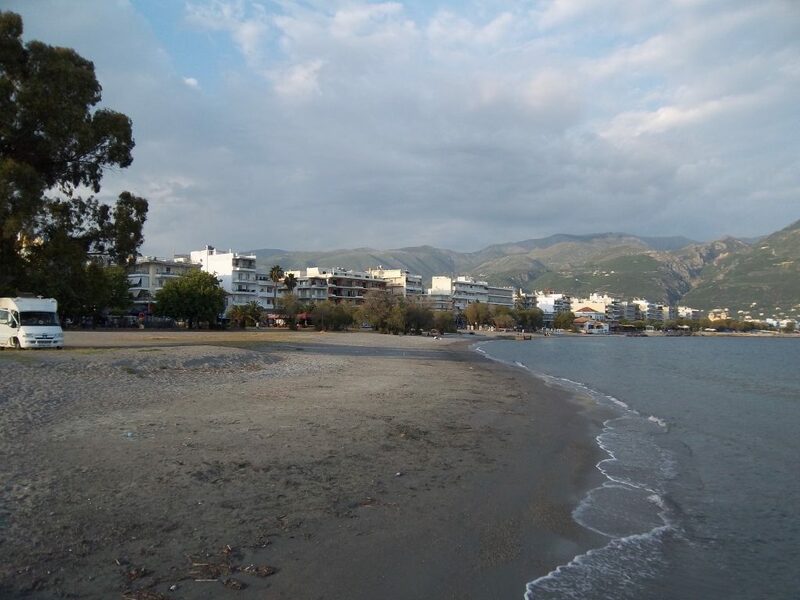 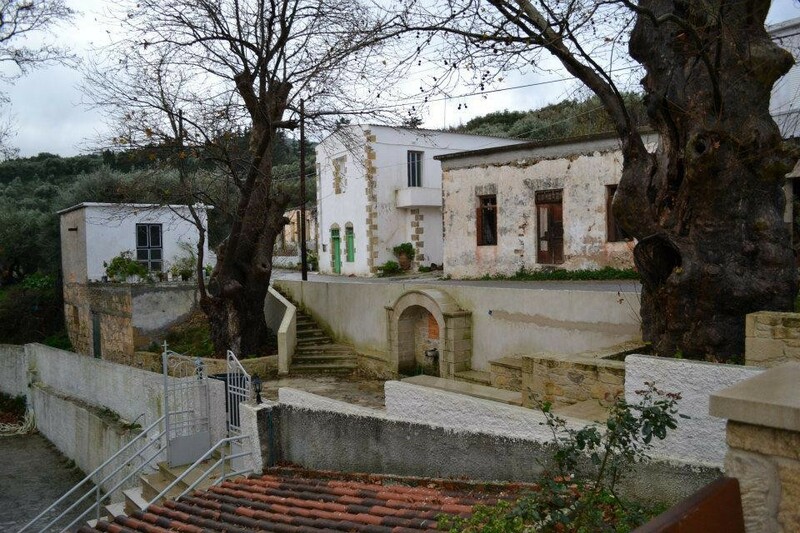 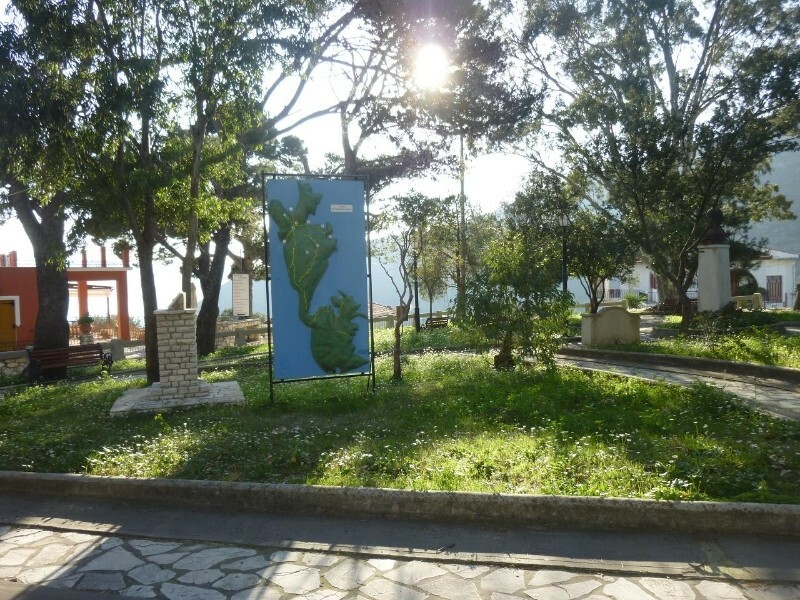 With Vamos as the administrative center, other villages are Georgioupolis with its long beach, Kournas with the spectacular lake, Kokkino Chorio, Alikampos, Fres and others. 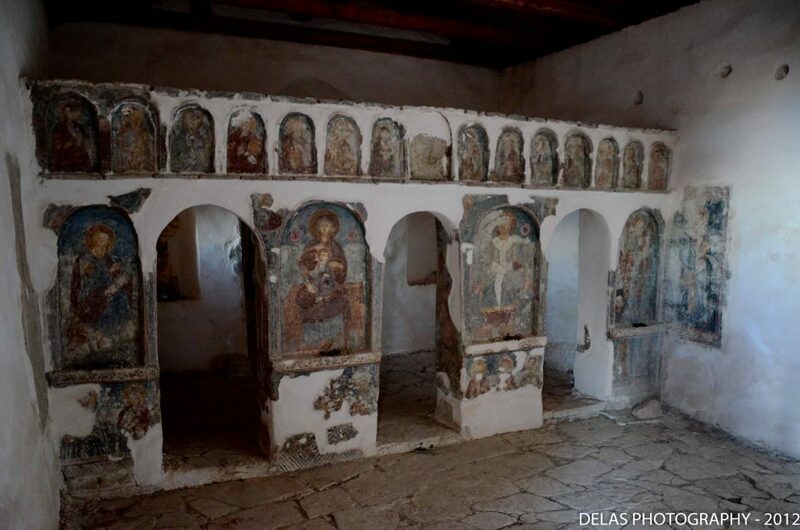 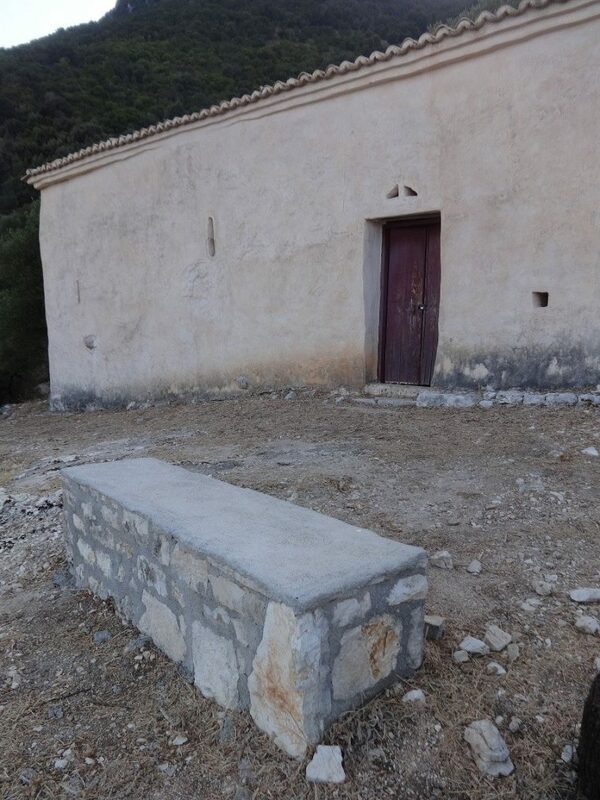 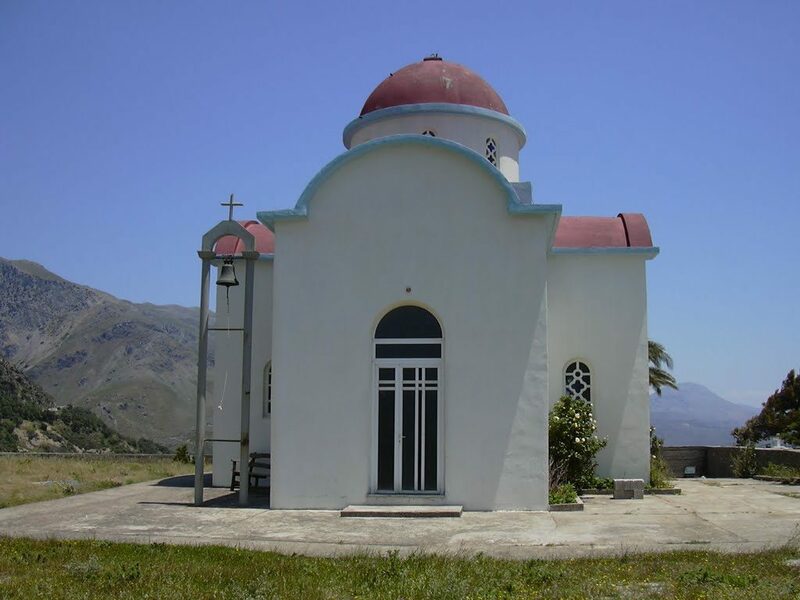 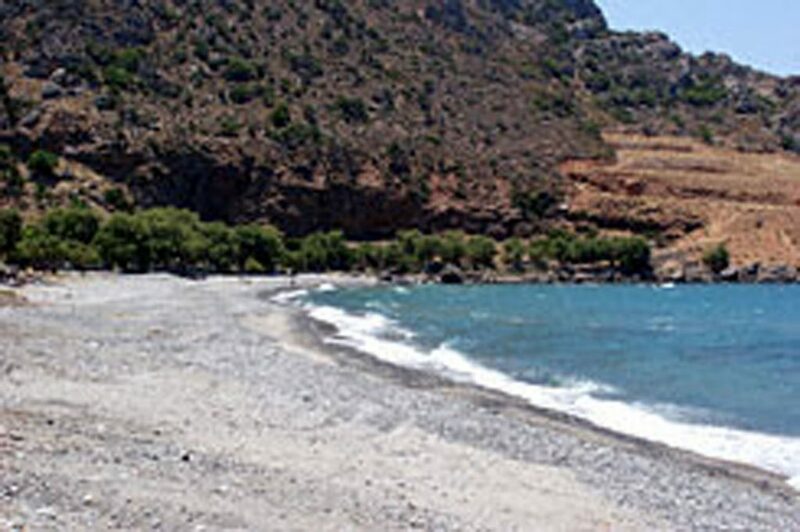 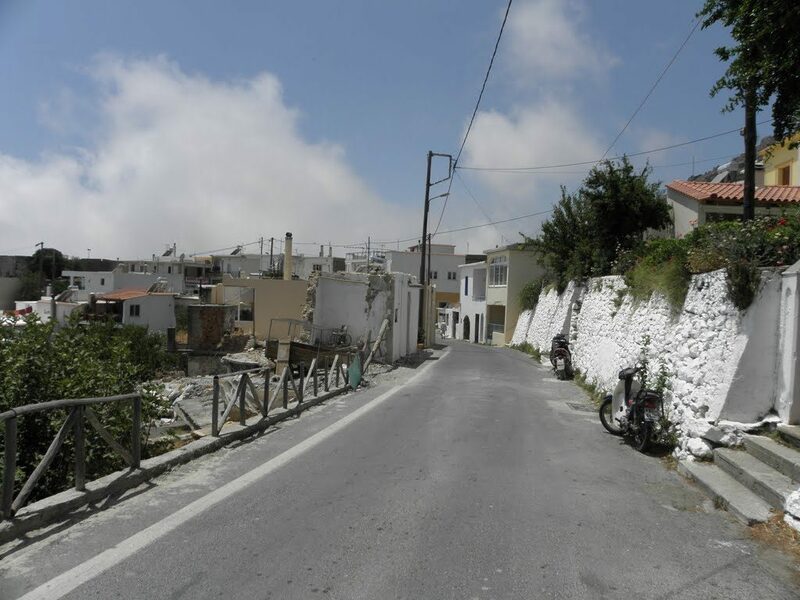 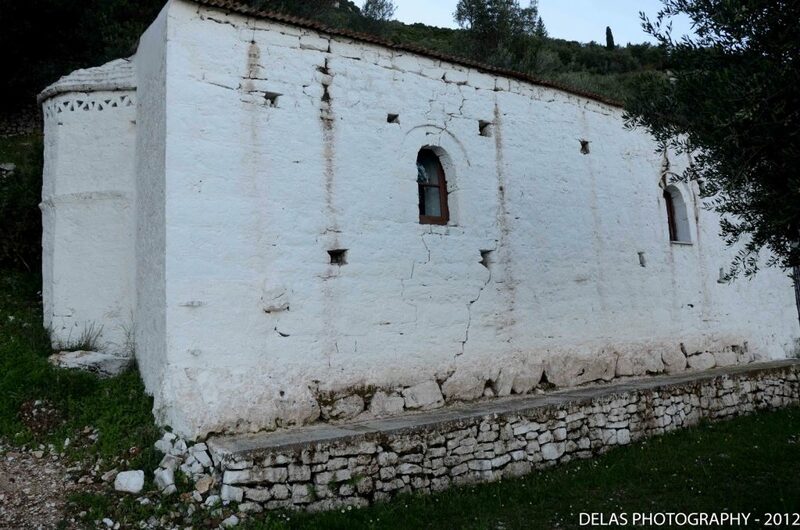 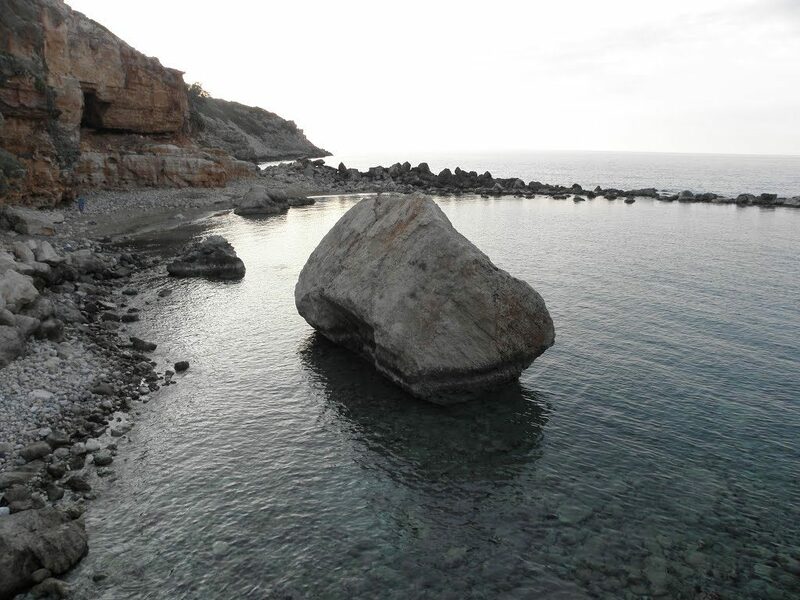 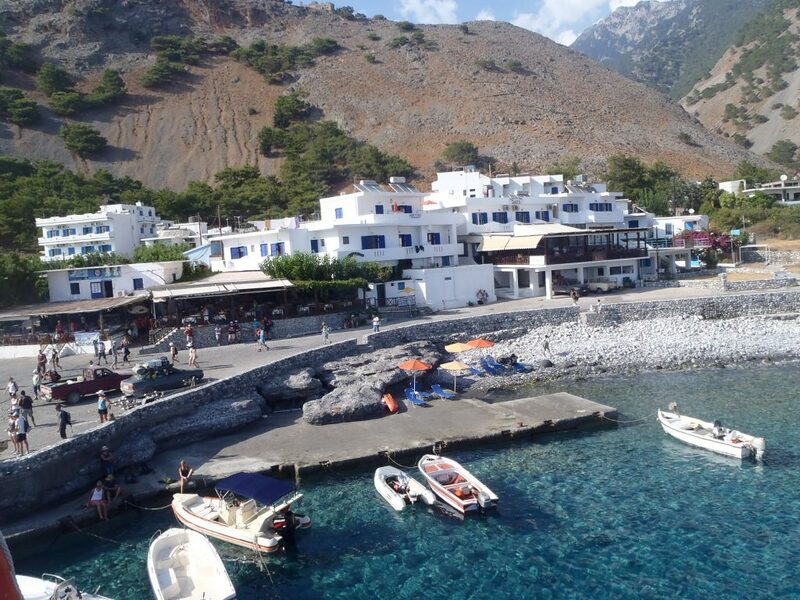 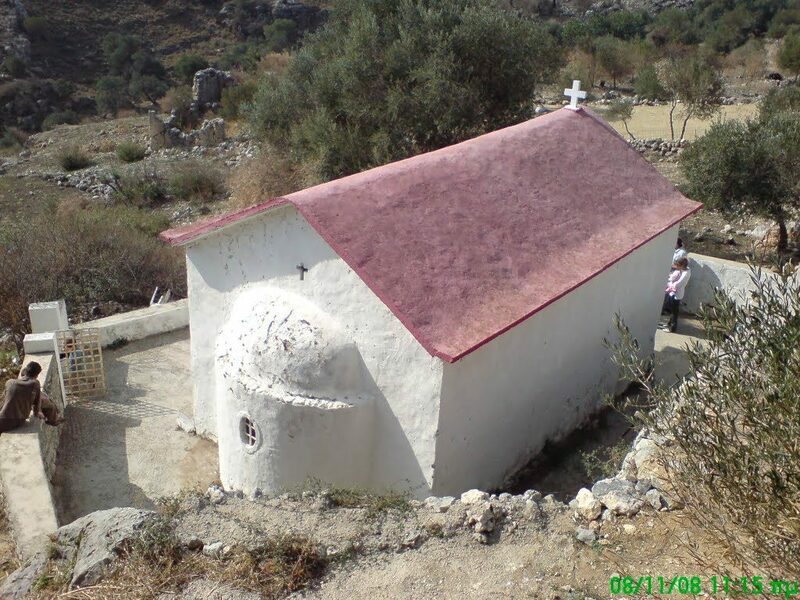 In southeastern Crete is Sfakia with the wild landscapes and the small villages with a great historical tradition in the struggles of the nation and of the Cretans. 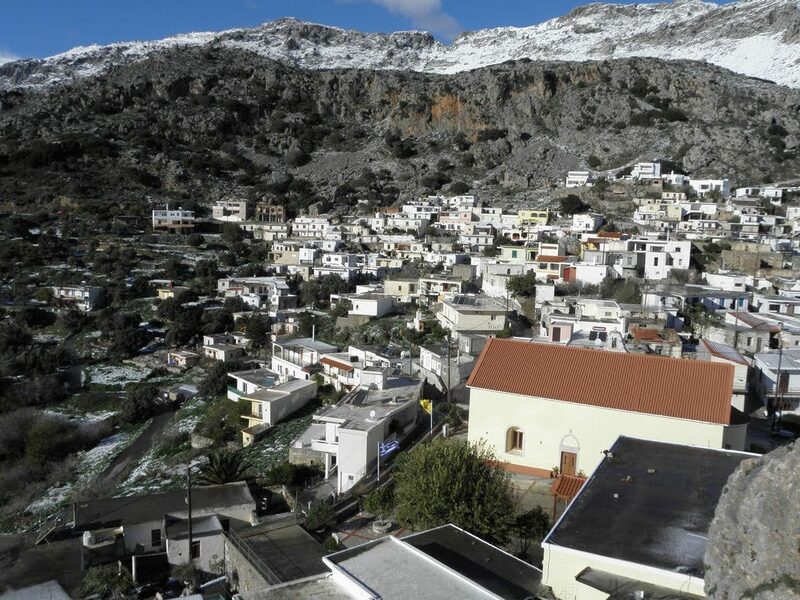 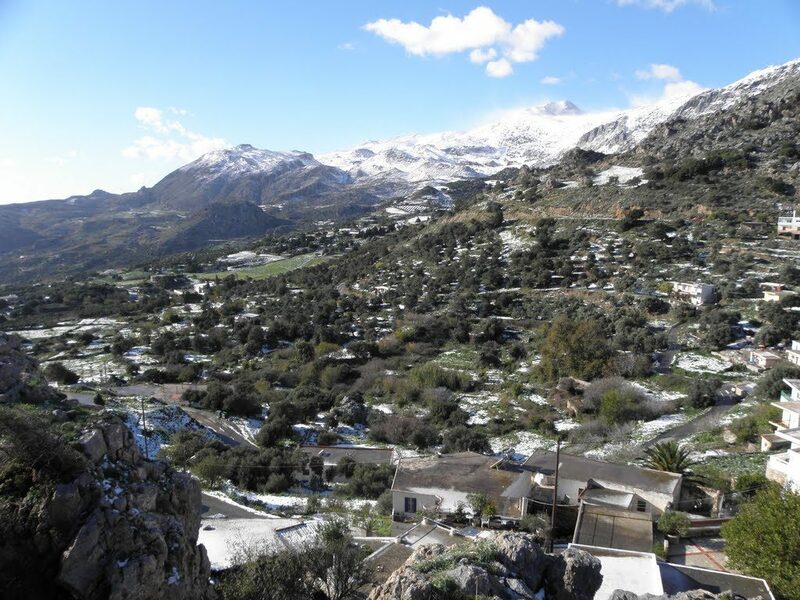 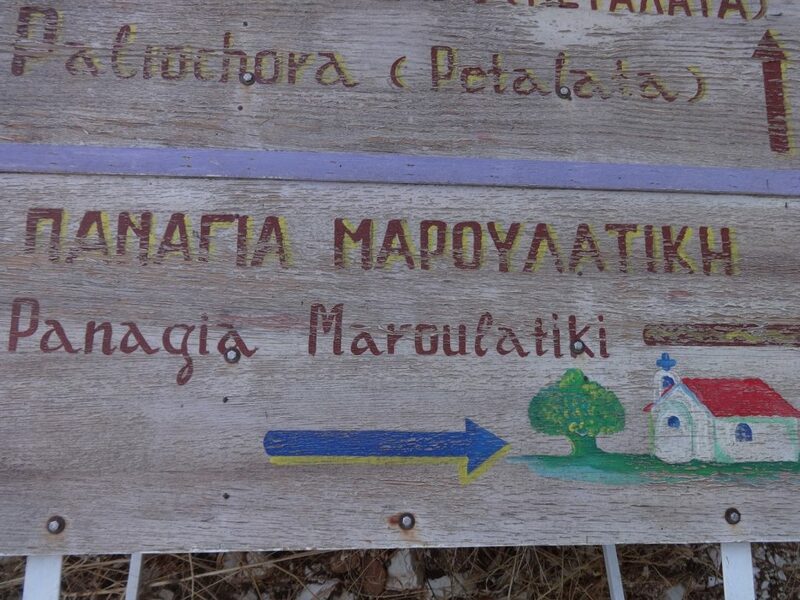 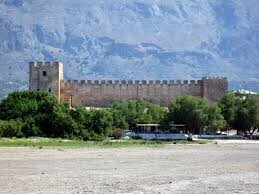 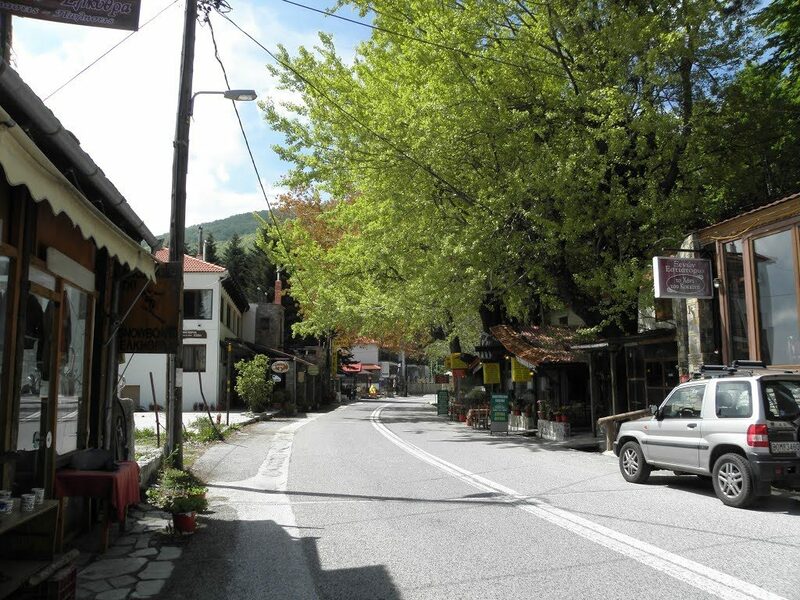 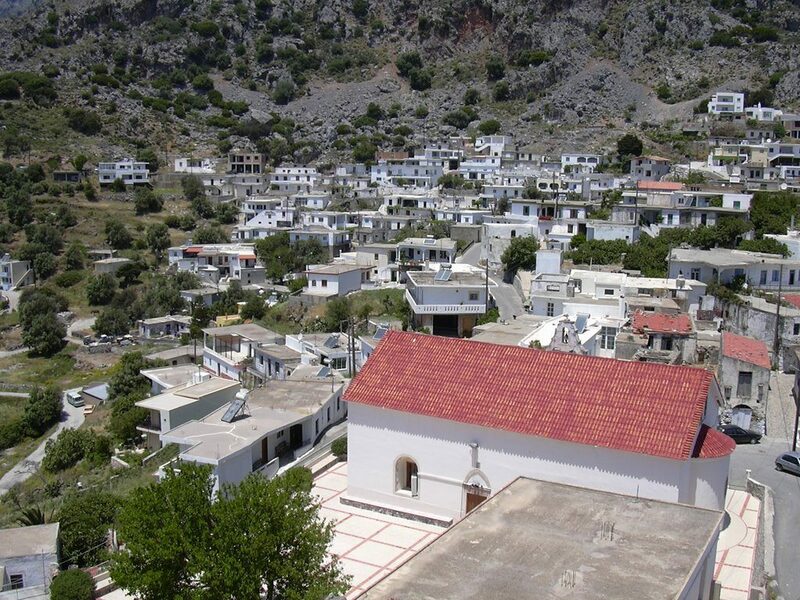 In one of these villages, Agia Roumeli ends the most impressive attraction of nature of Chania, the Samaria Gorge. 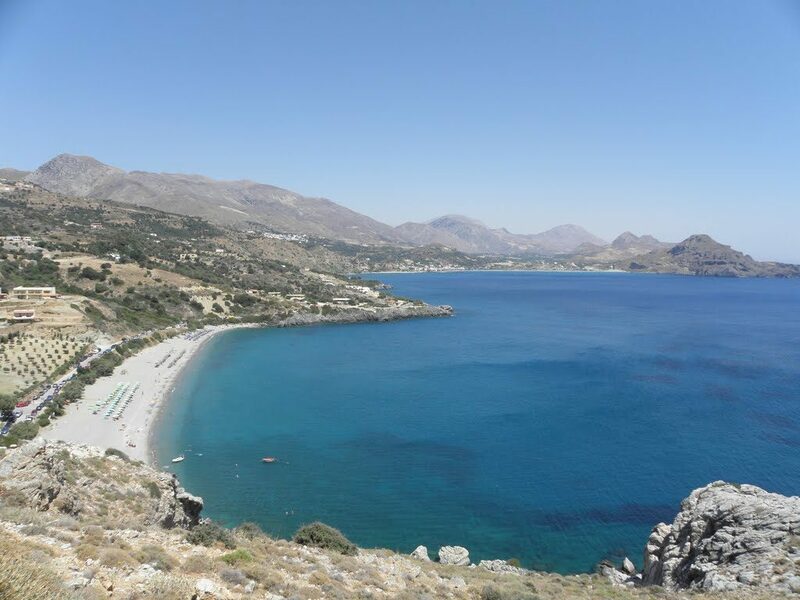 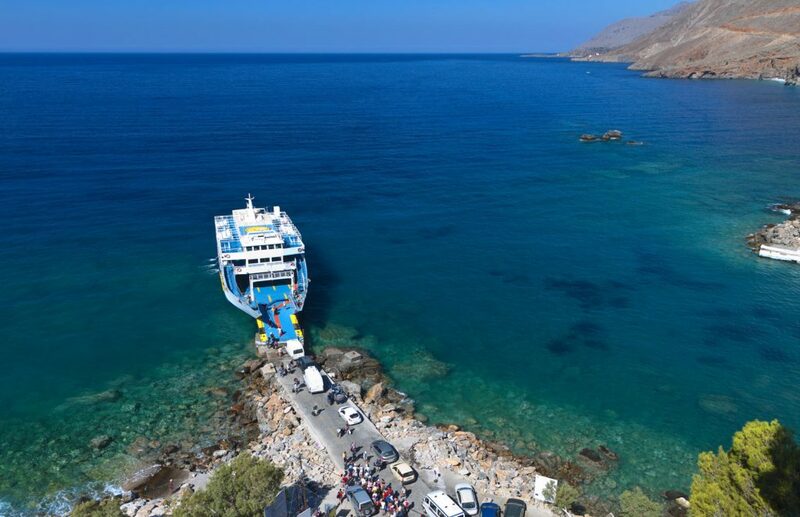 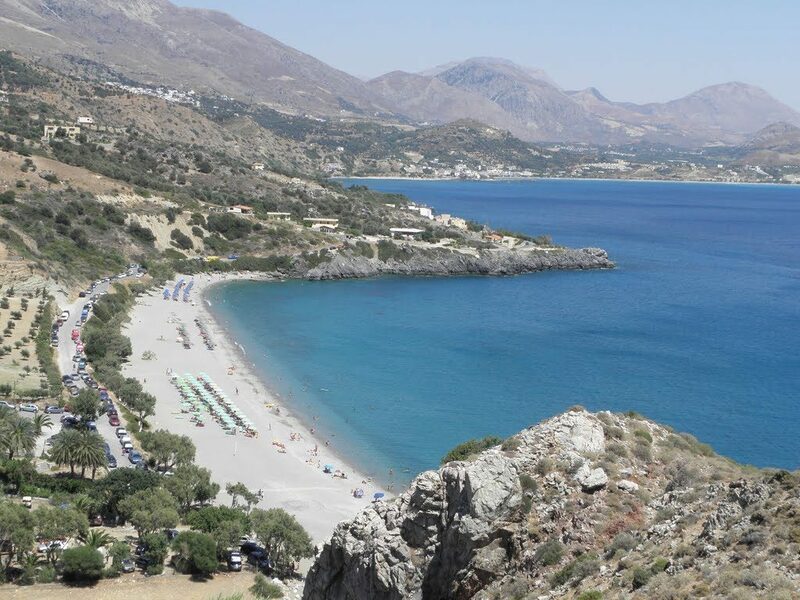 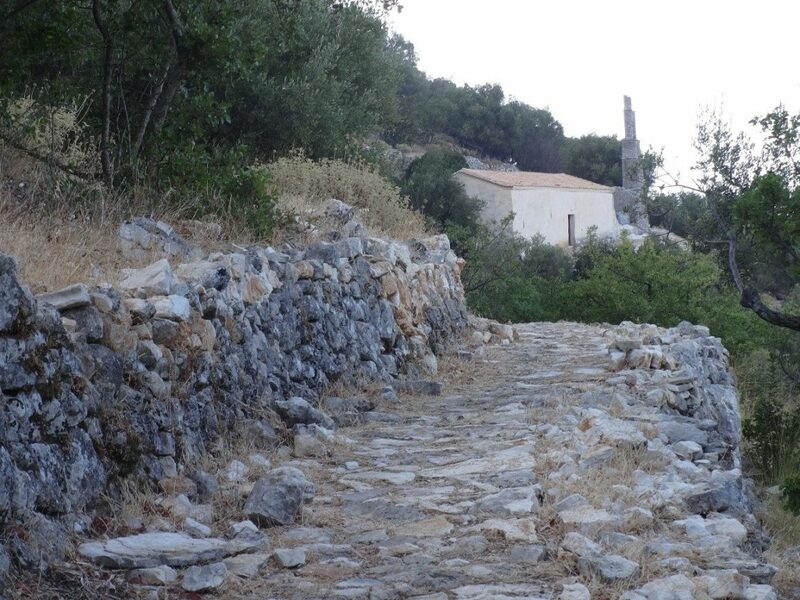 Fragokastello with the castle and the legend of Drosoulites is also one of the places you must visit, as well as the seaside village of Loutro and the mountainous Anopoli. 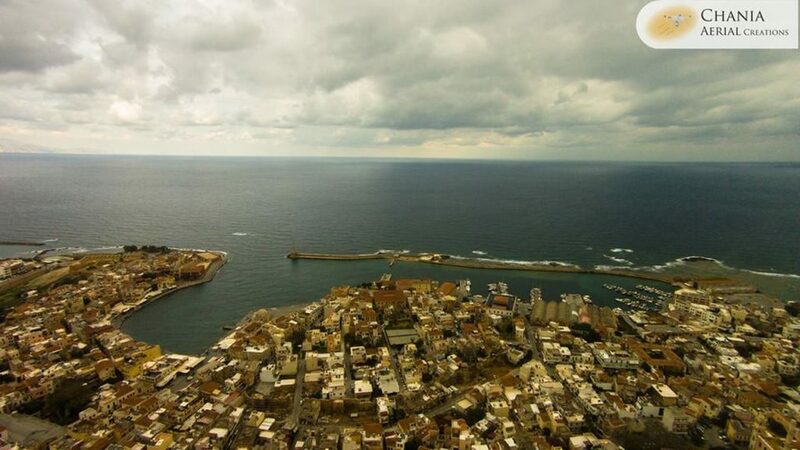 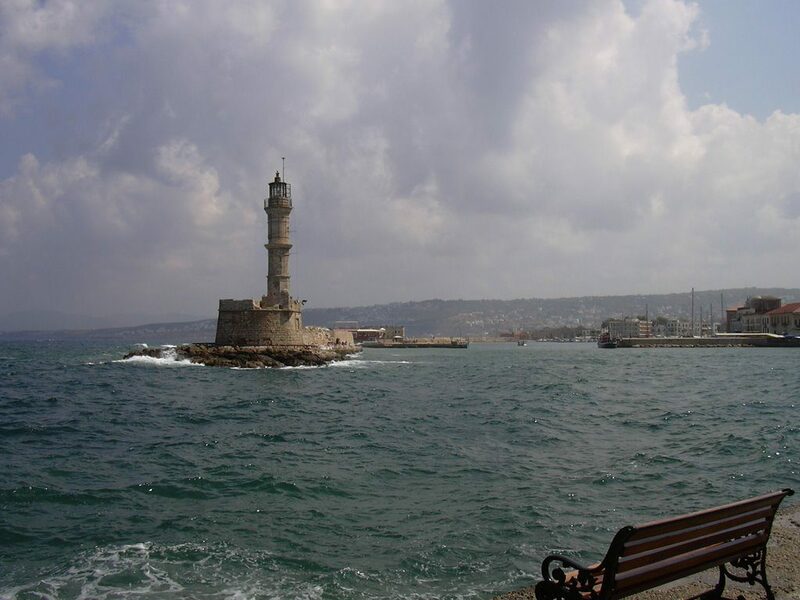 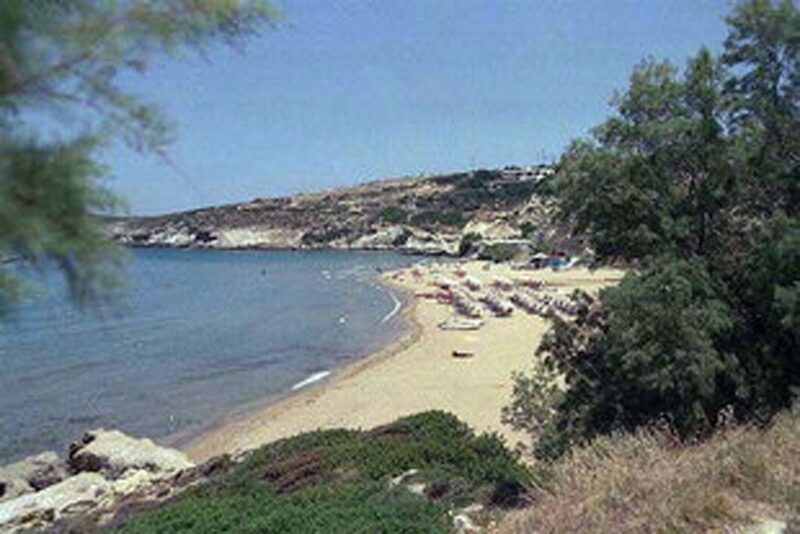 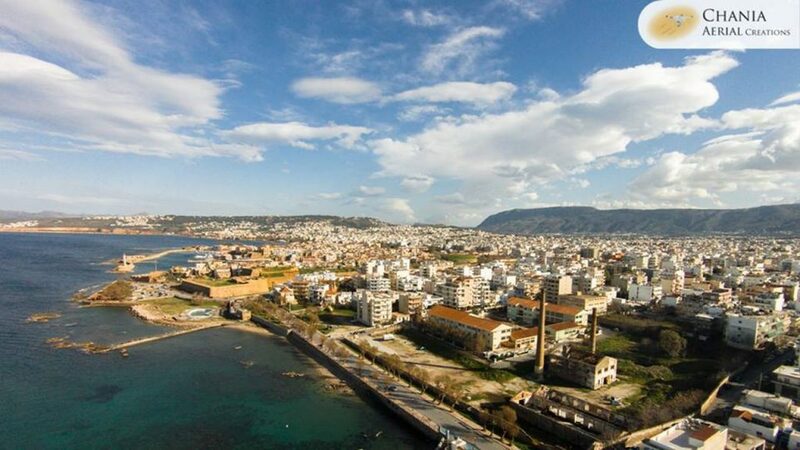 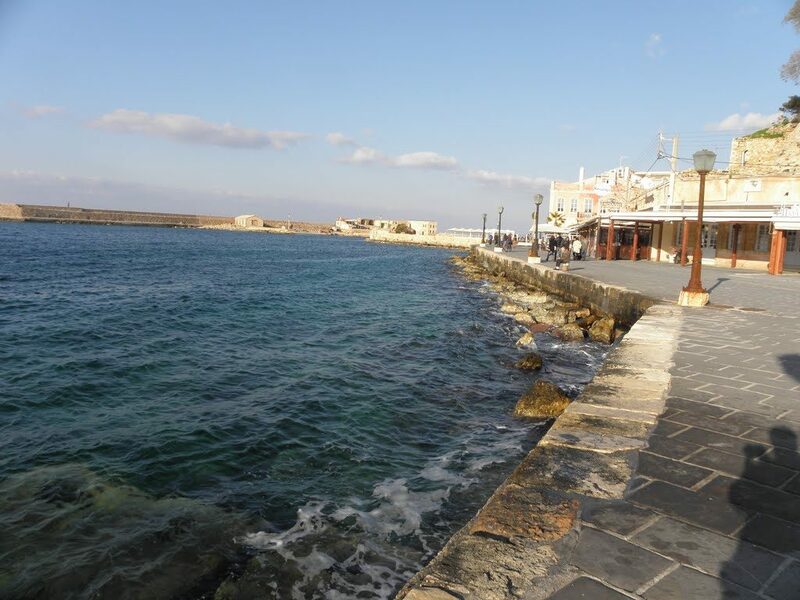 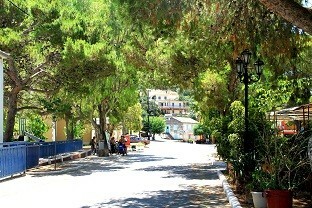 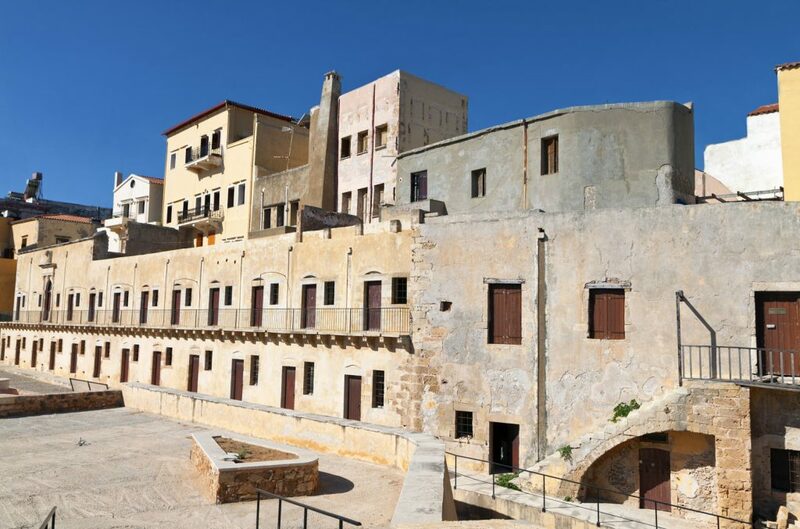 In the center of Chania, reaching the southern shores of the Libyan Sea, are the villages of the municipality Kantanos-Selino: the heroic during the German occupation Kandanos, the seaside Paleochora which attracts many tourists and the small Sougia with the spectacular beach - these are just some of the villages of the region. 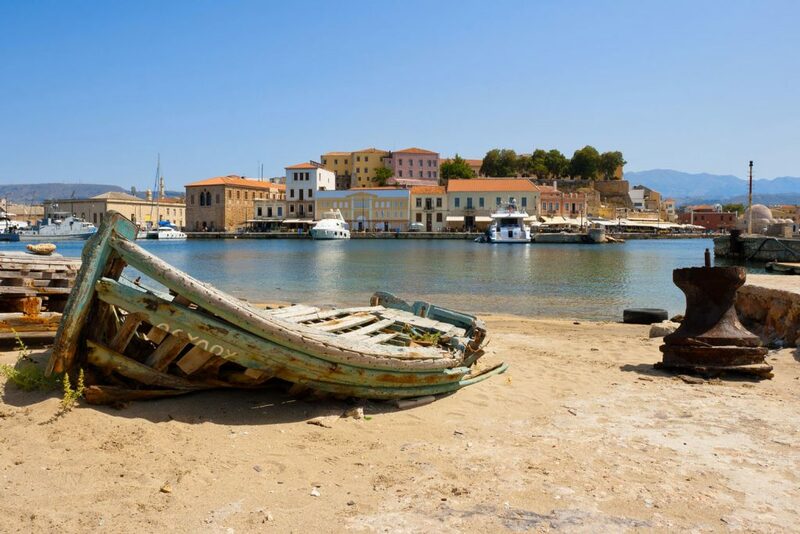 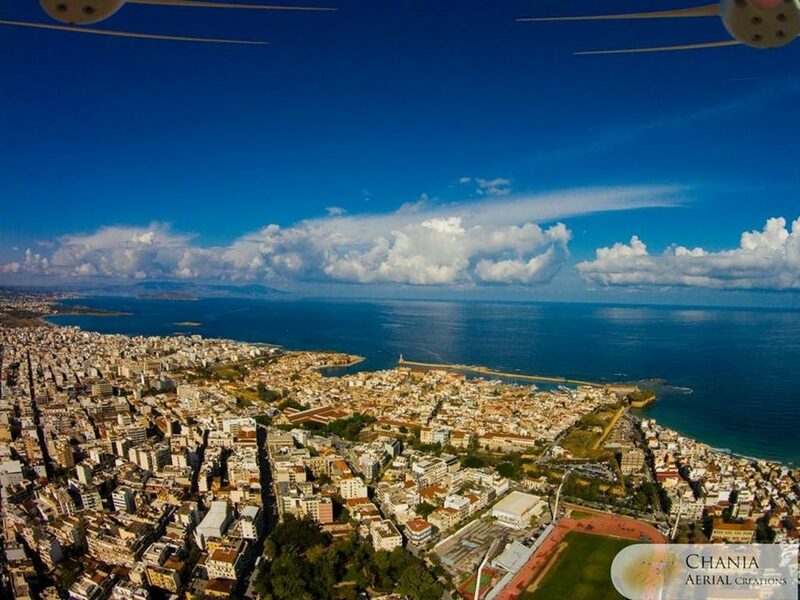 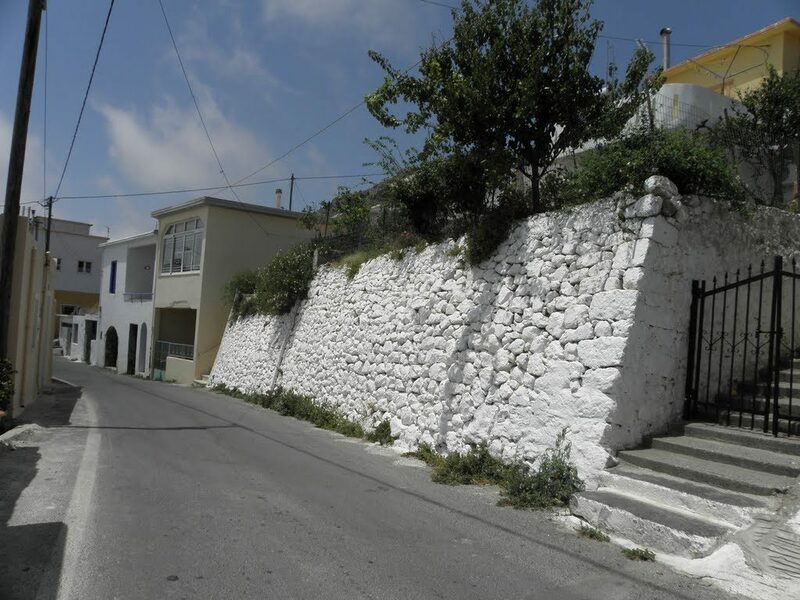 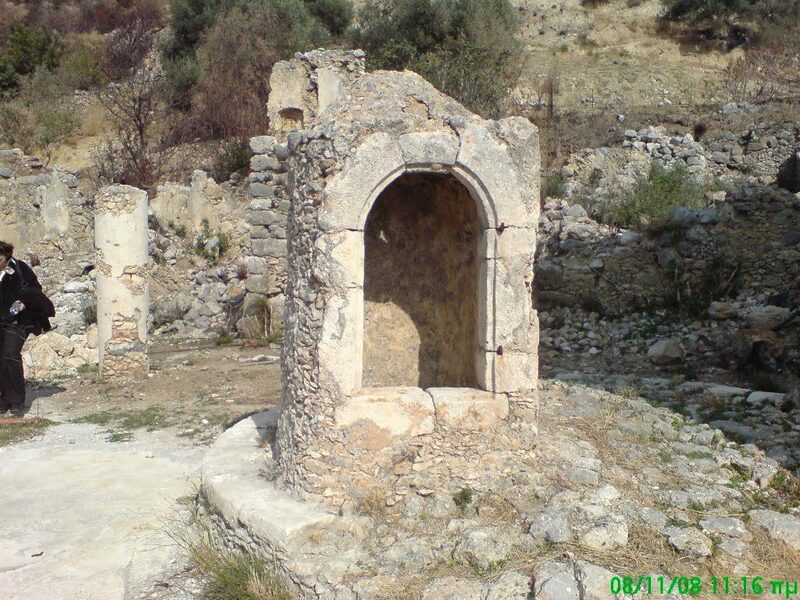 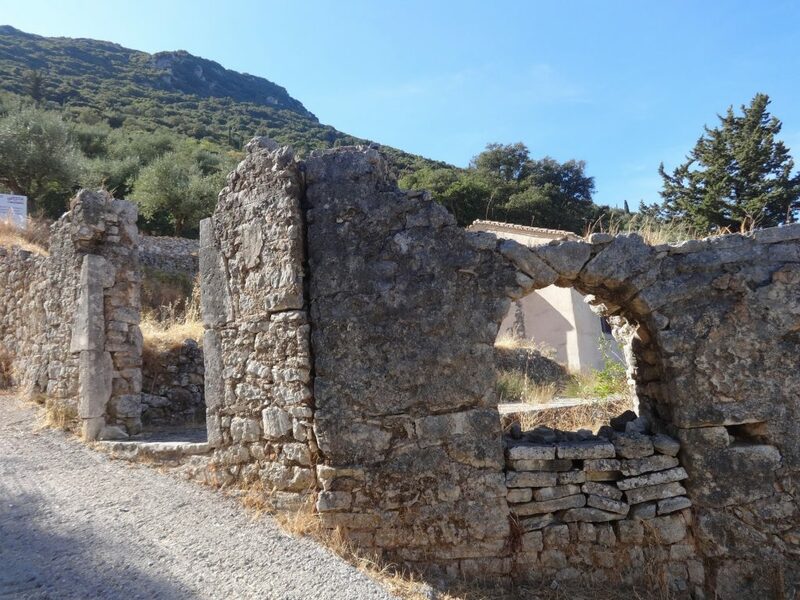 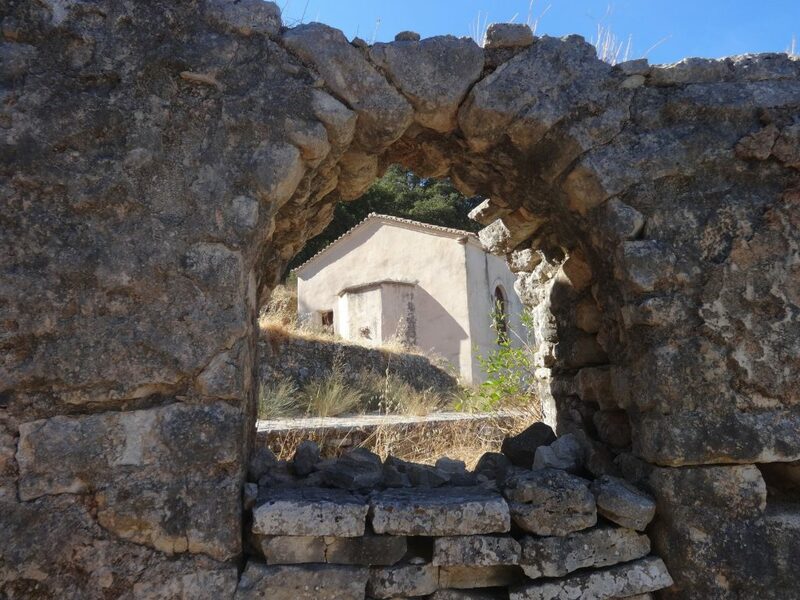 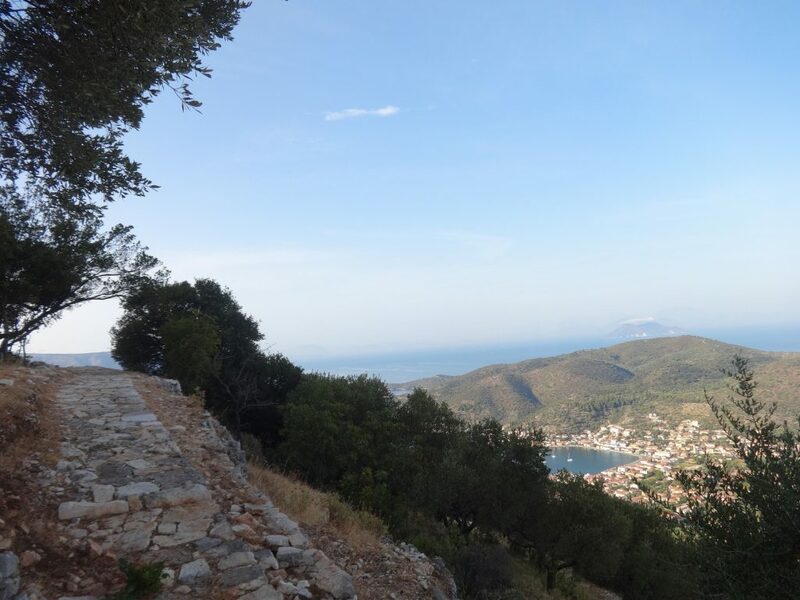 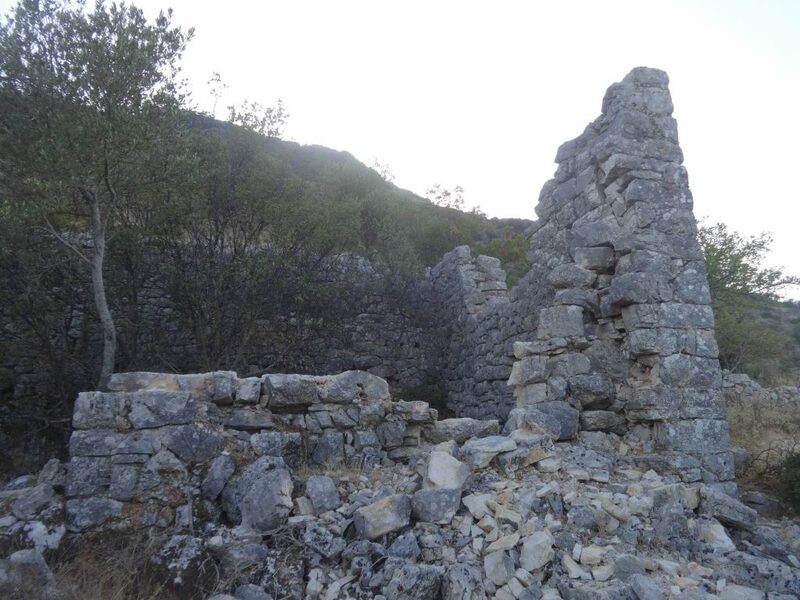 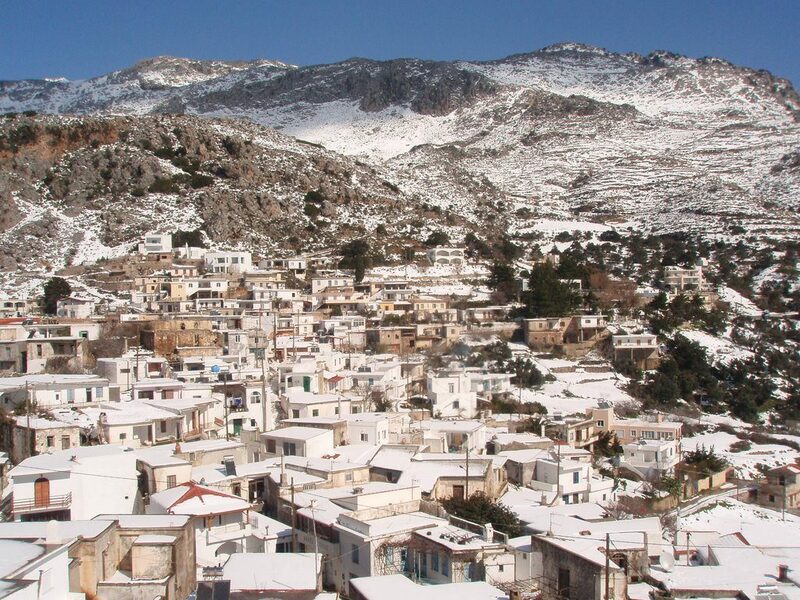 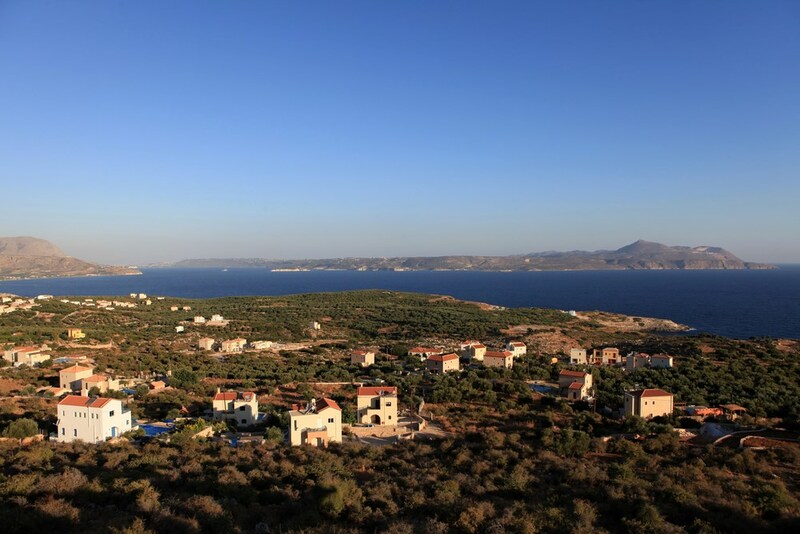 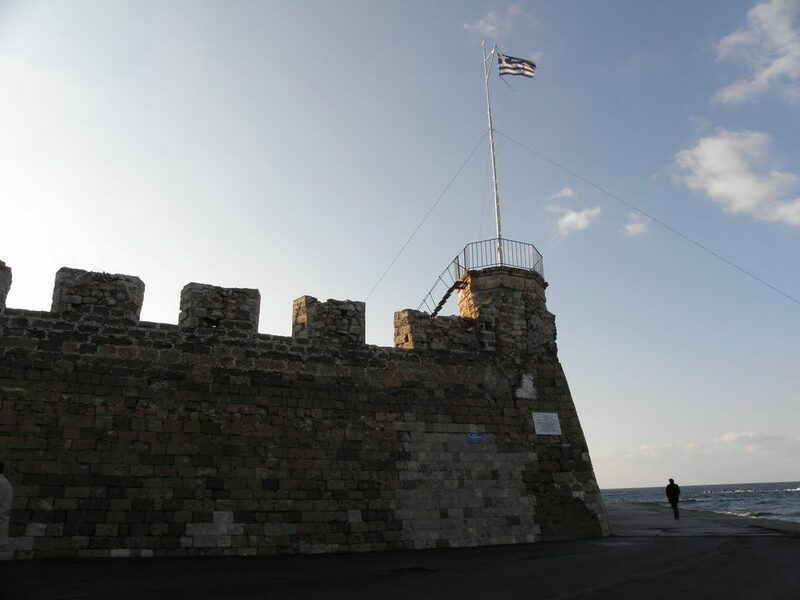 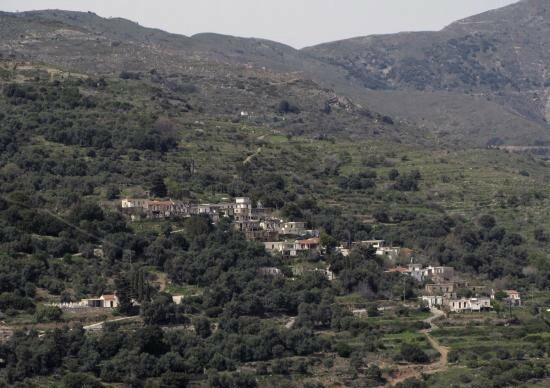 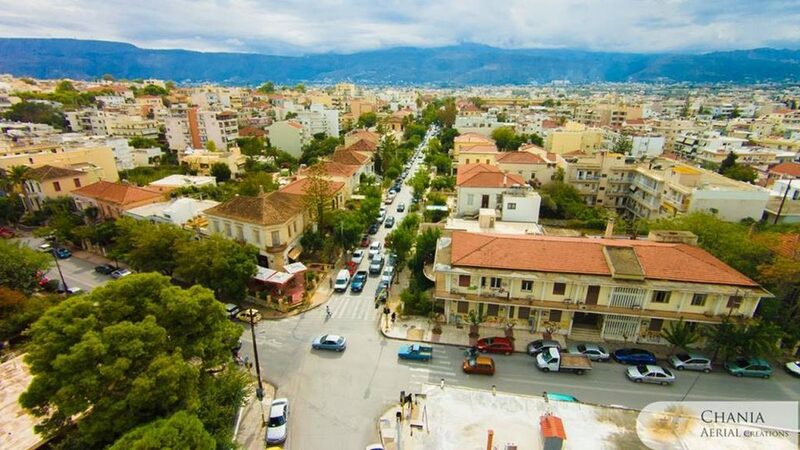 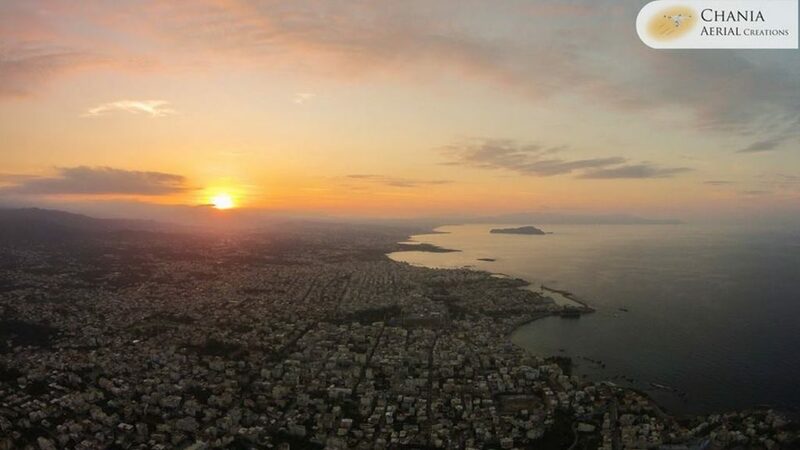 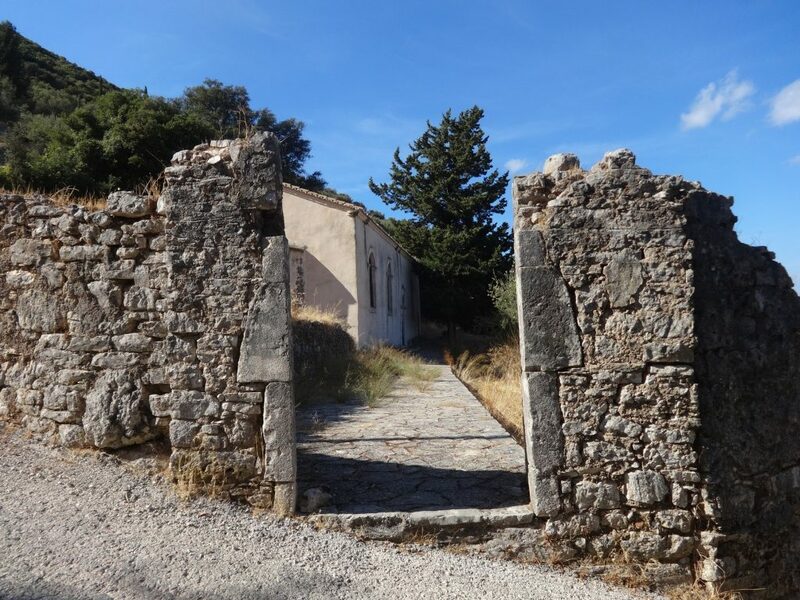 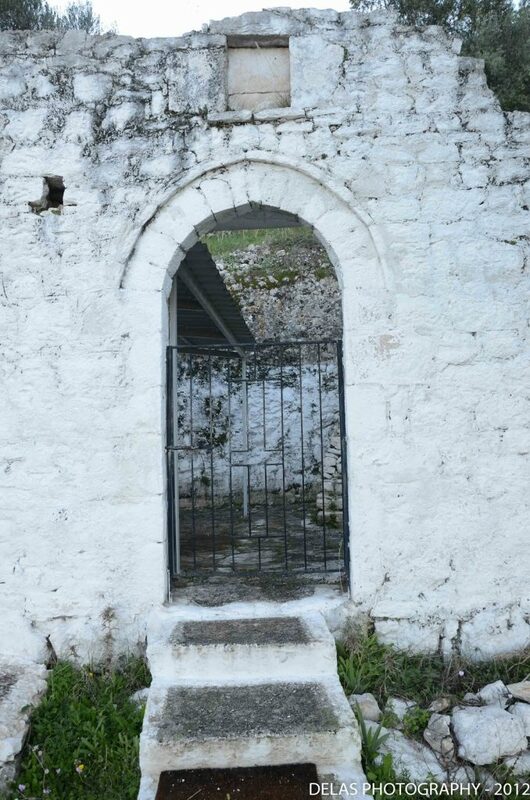 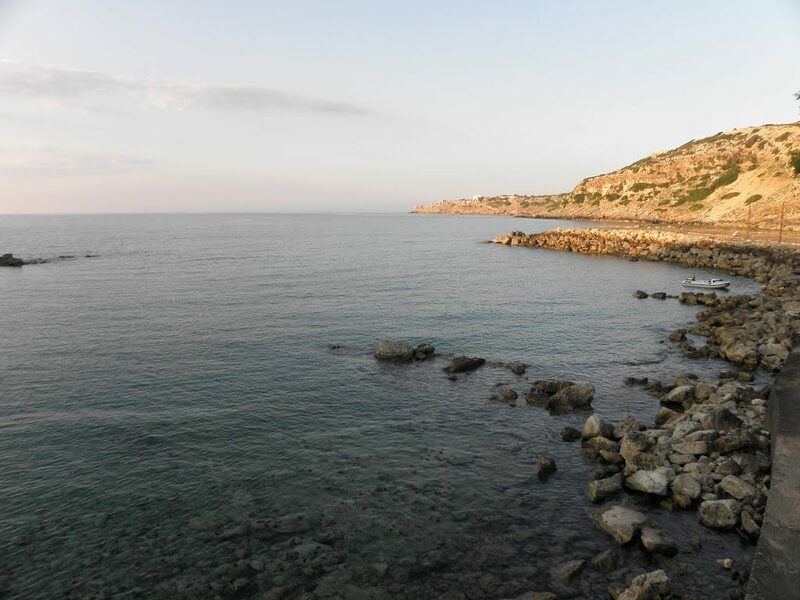 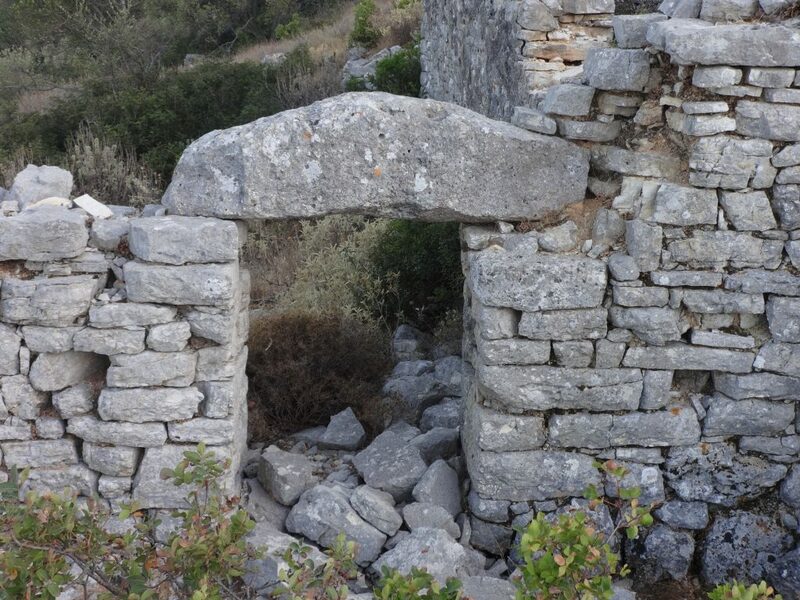 To the west of the region extends Kissamos, with the homonymous settlement as the capital and also includes villages like Polirinia with its long history, Topolia, Kalyviani and more. 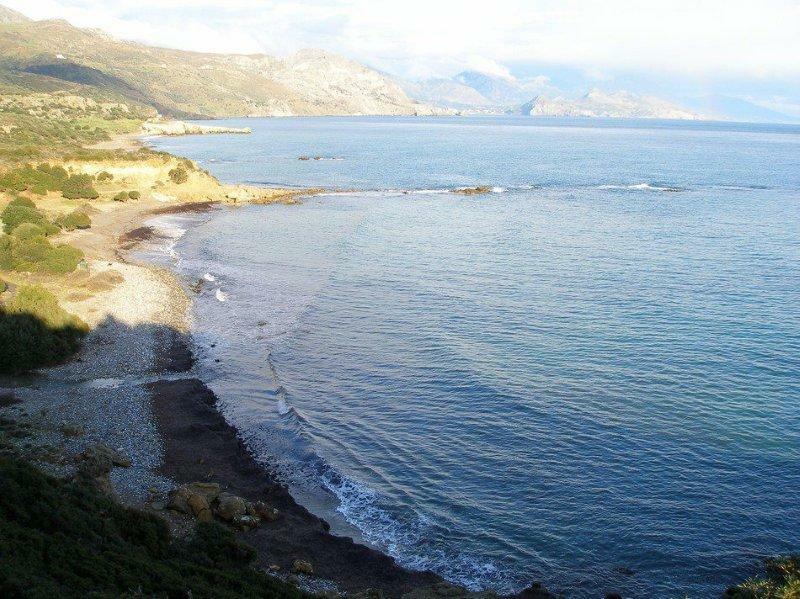 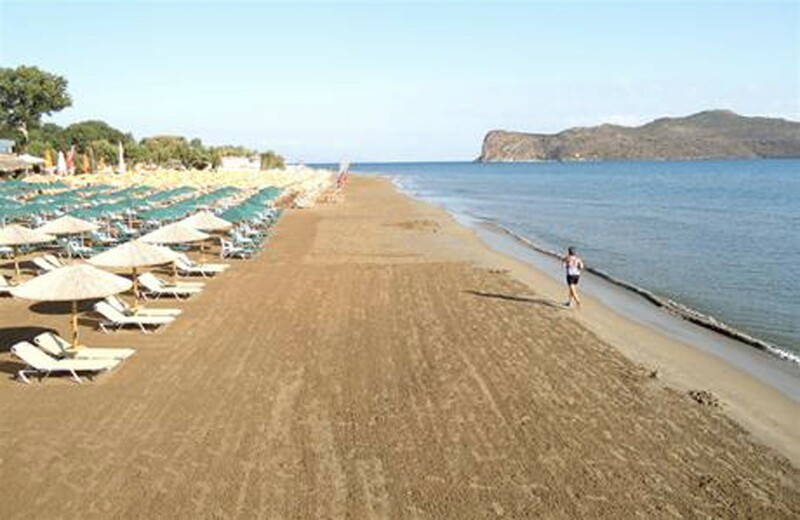 In the Municipality of Kissamos are the beaches of Balos, Elafonisi and Falassarna, that are among the most impressive beaches of Crete. 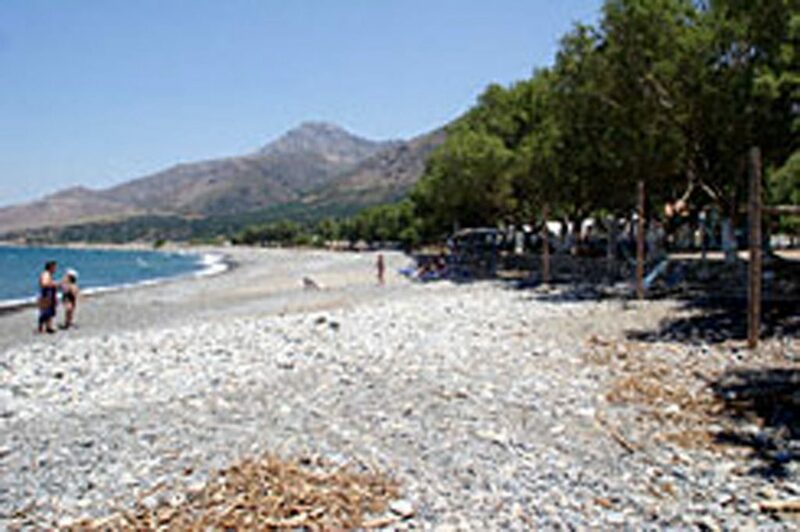 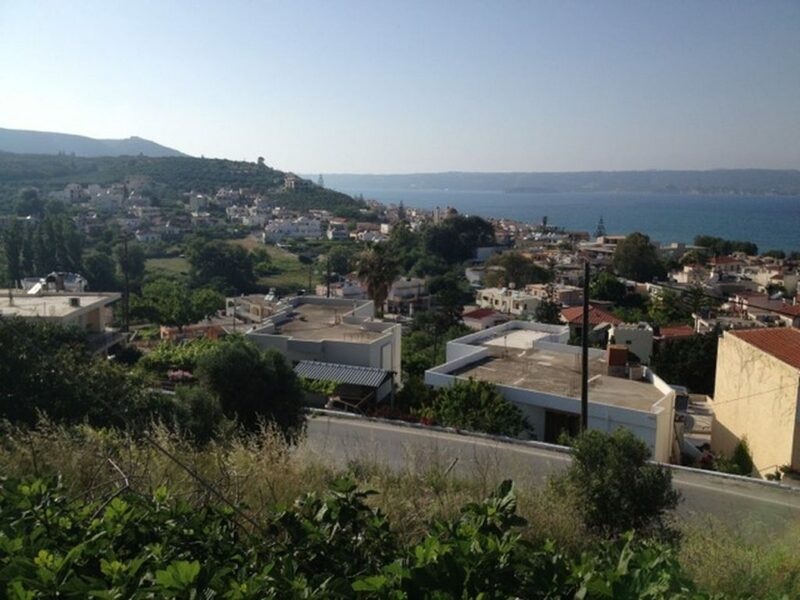 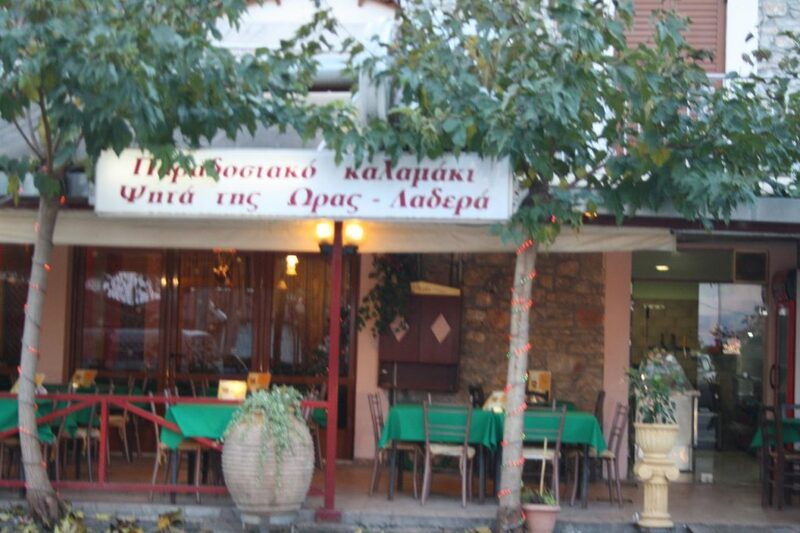 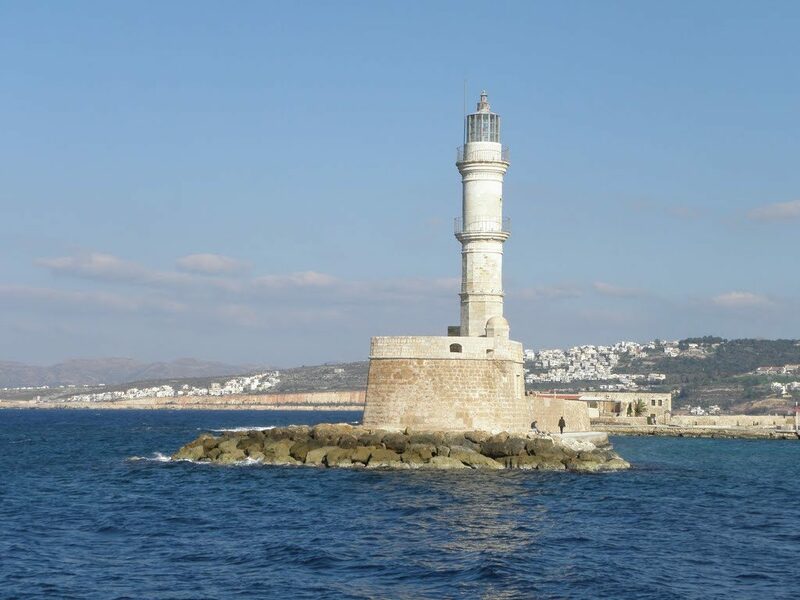 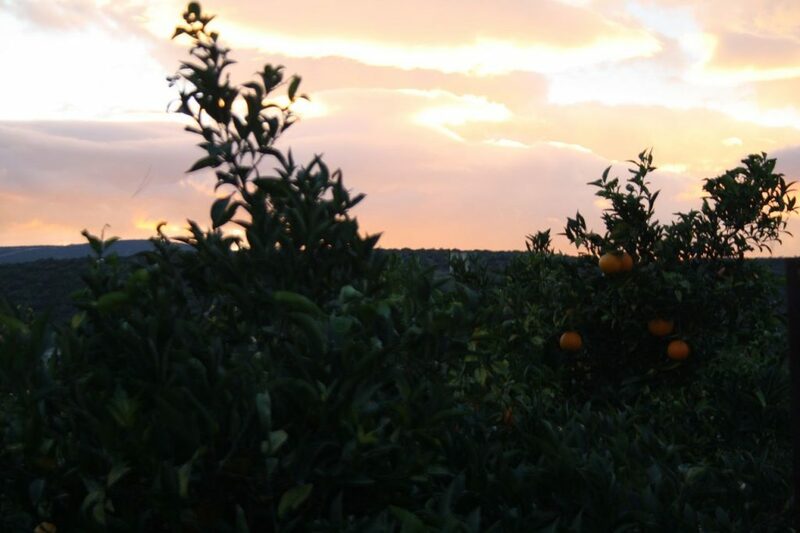 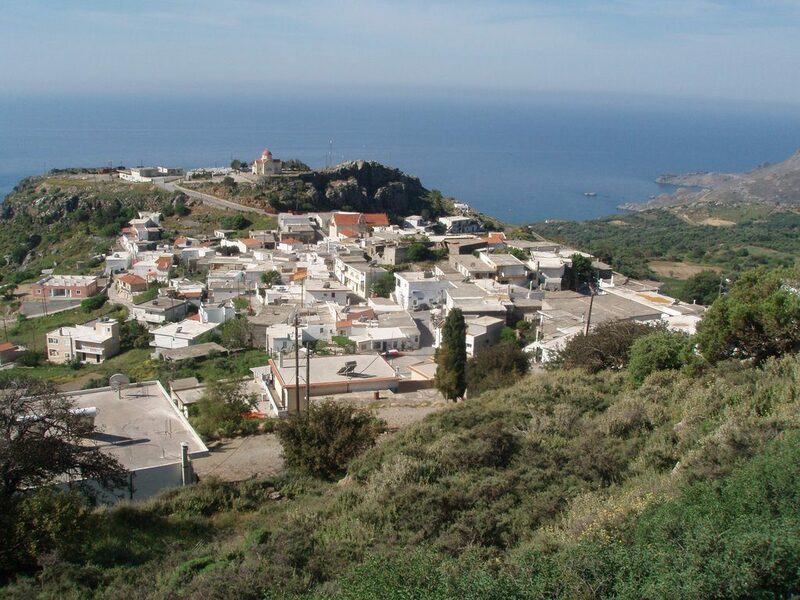 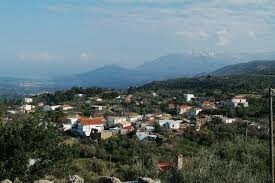 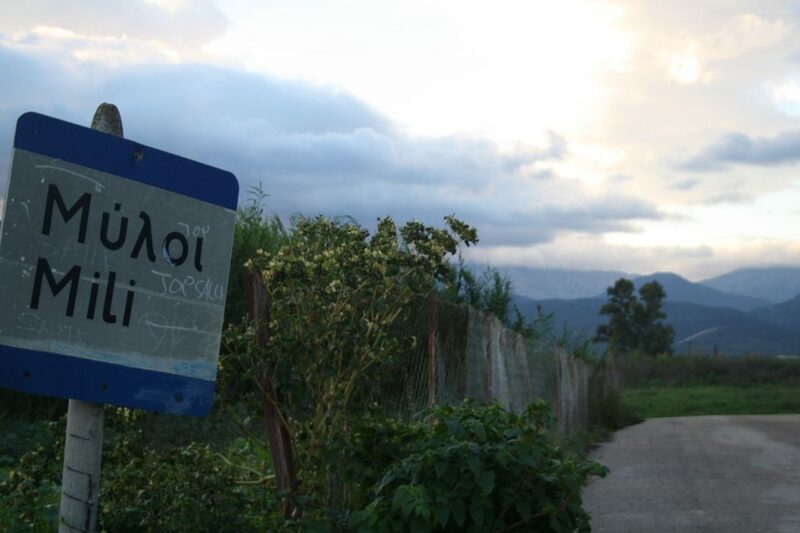 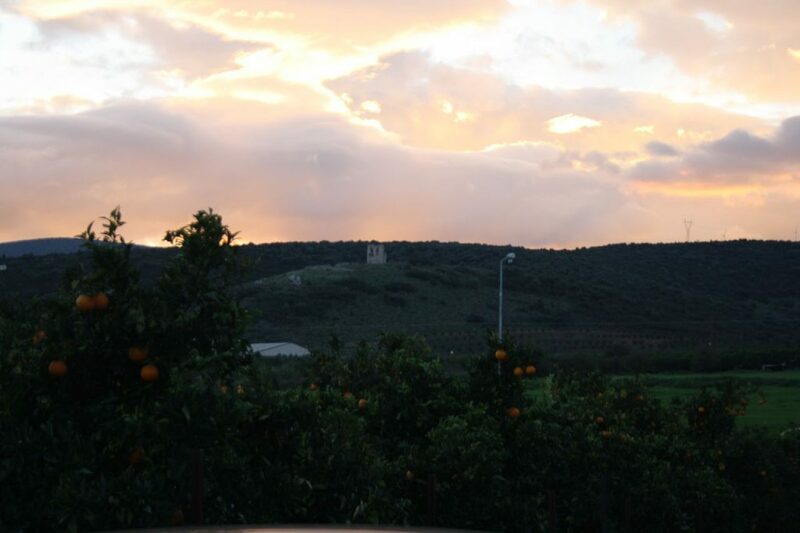 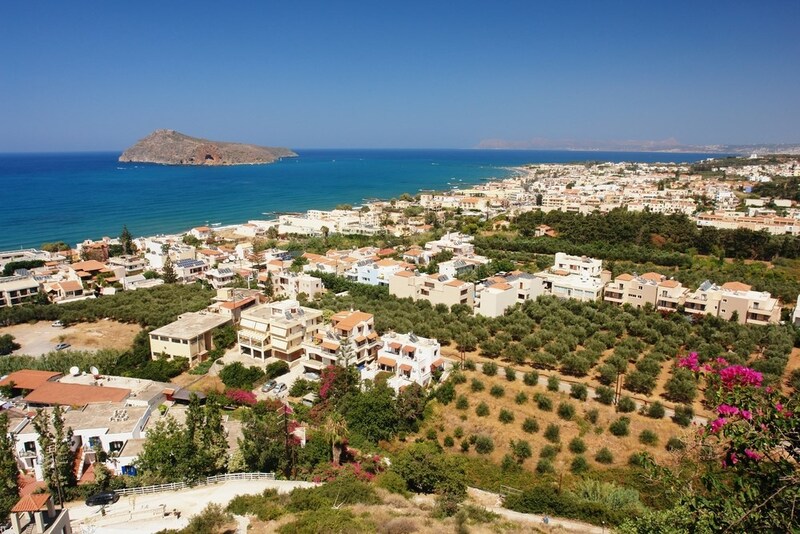 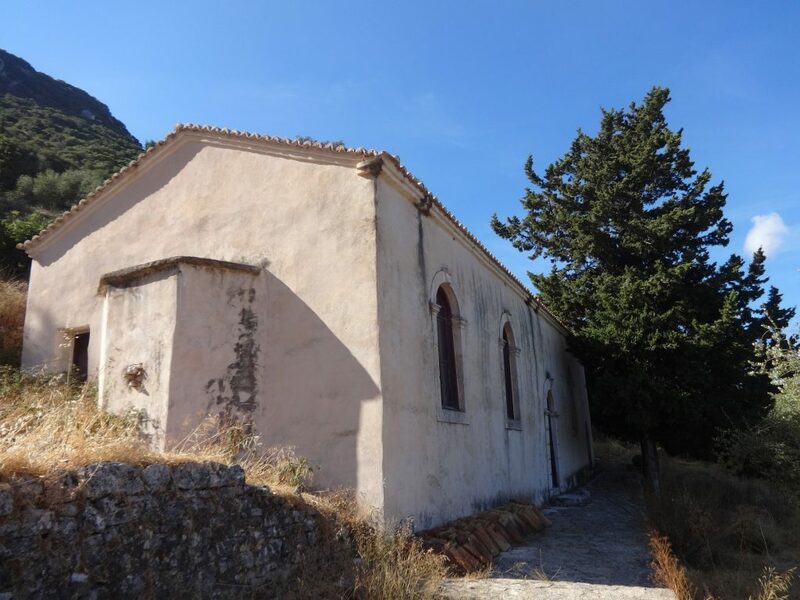 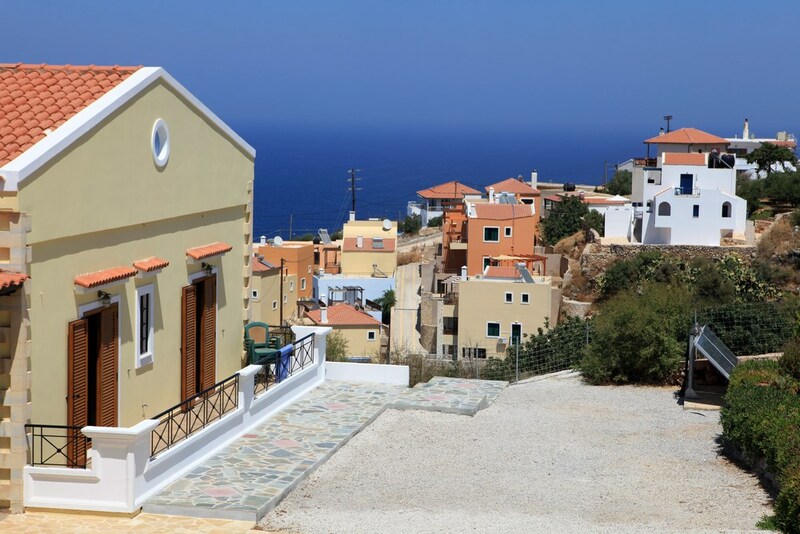 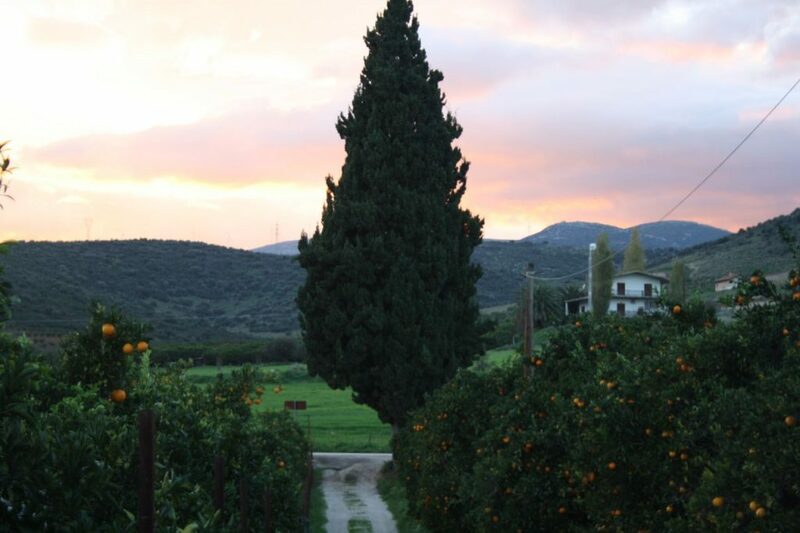 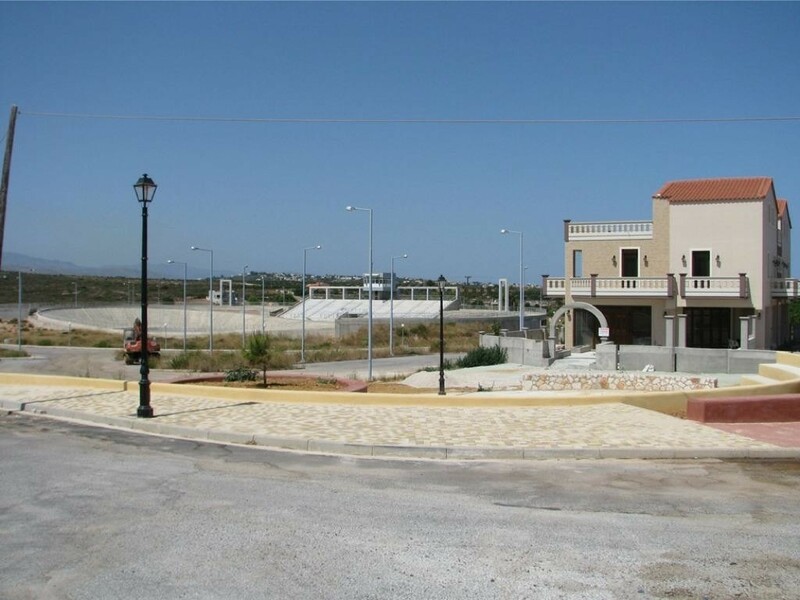 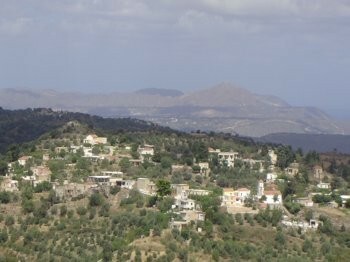 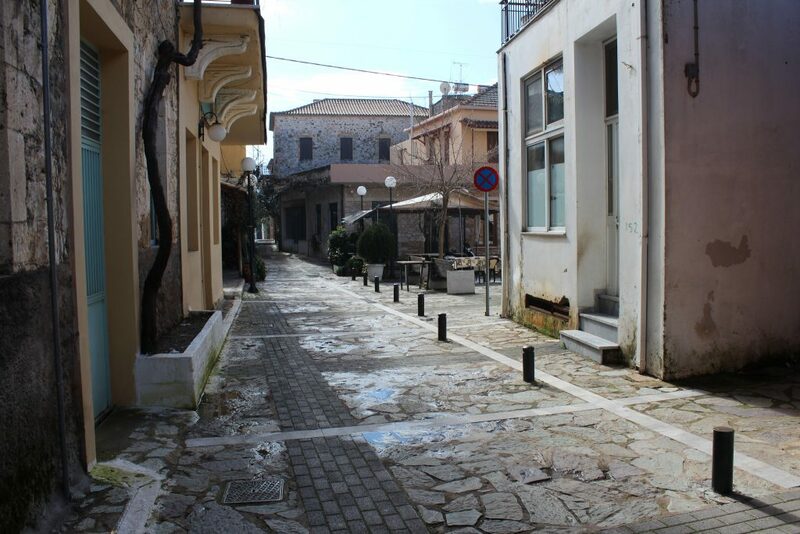 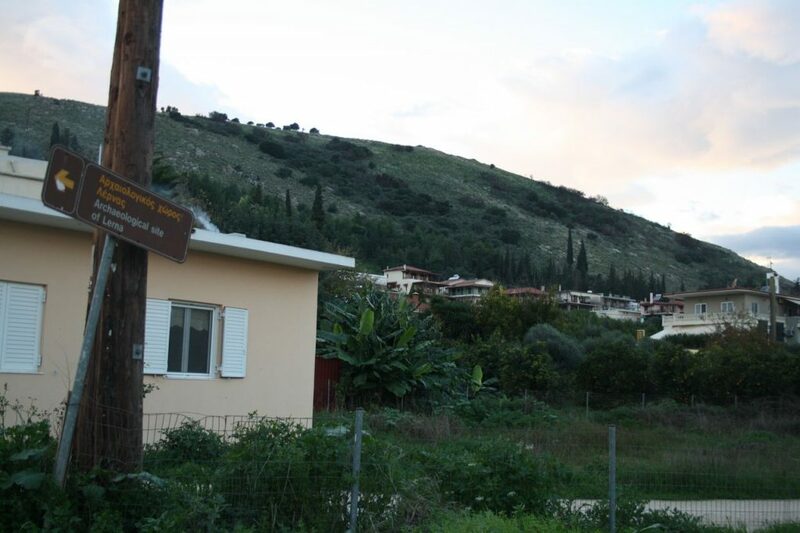 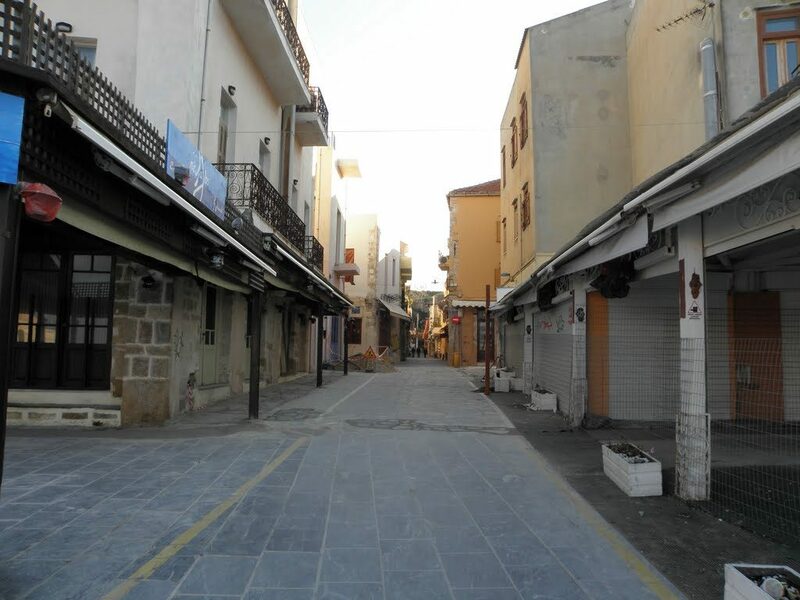 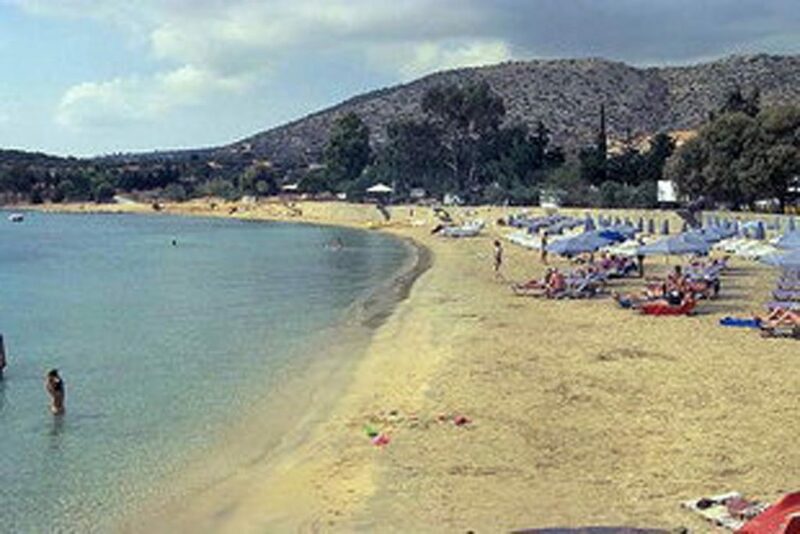 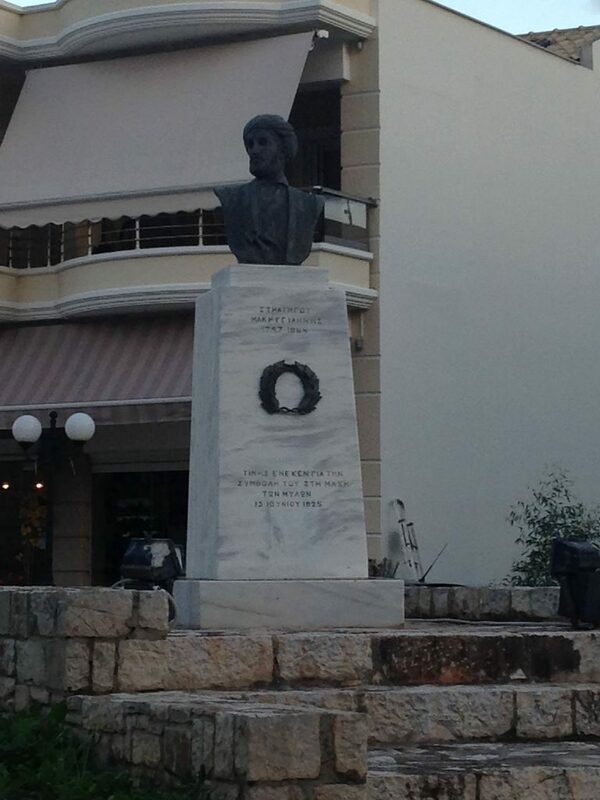 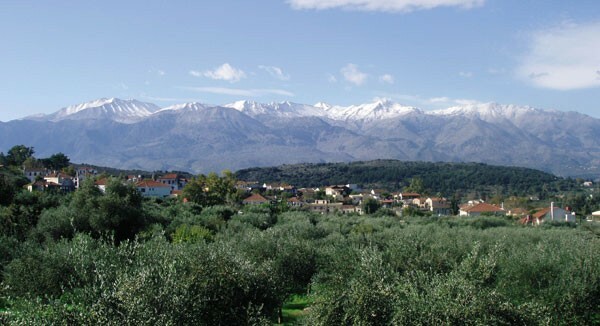 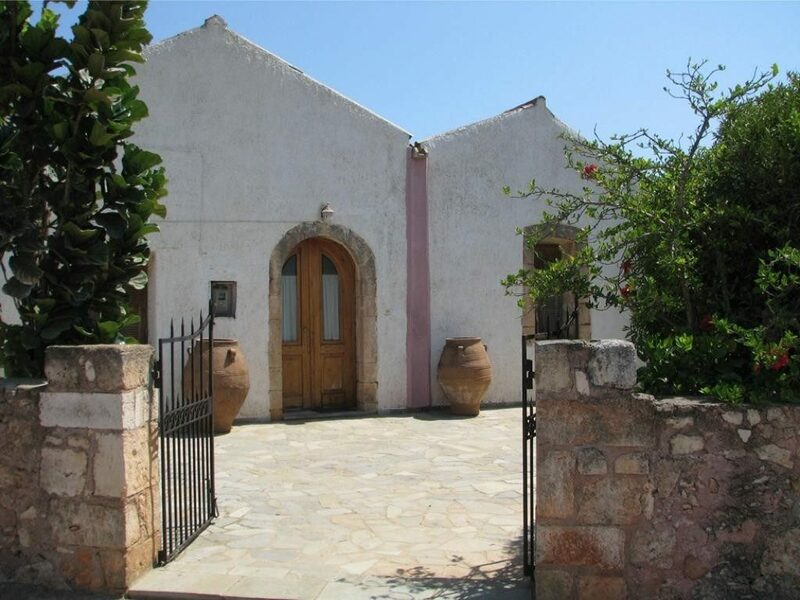 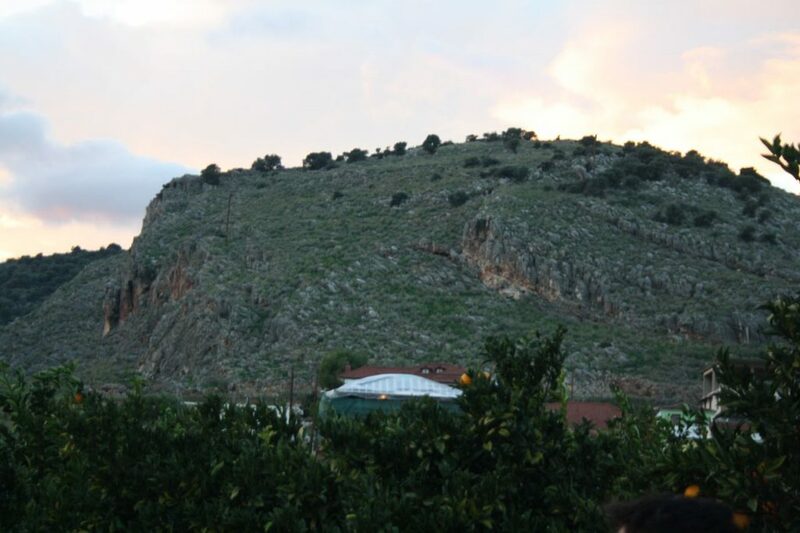 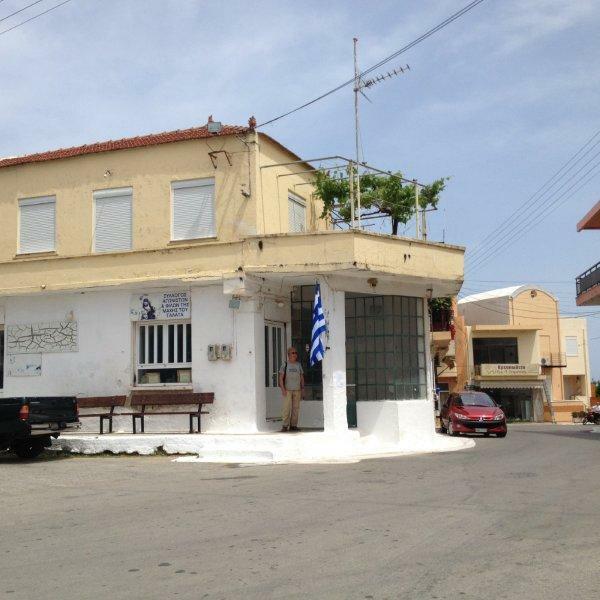 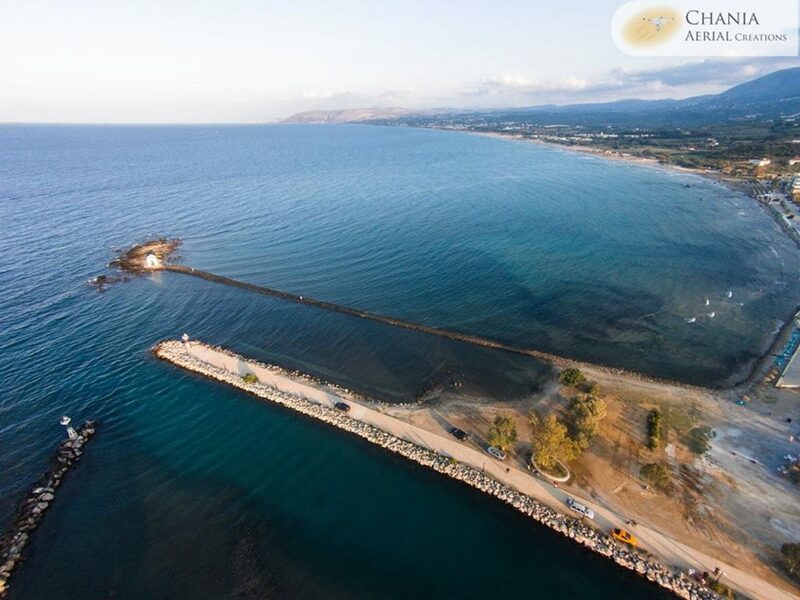 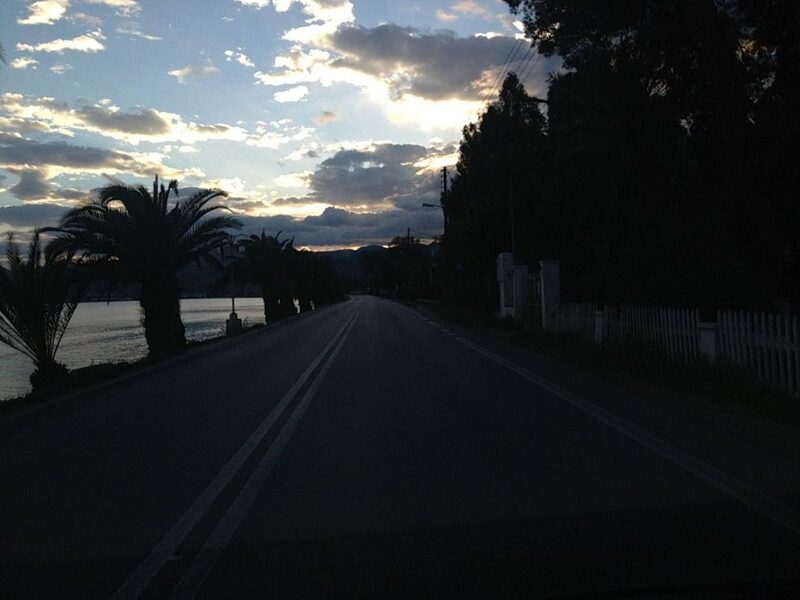 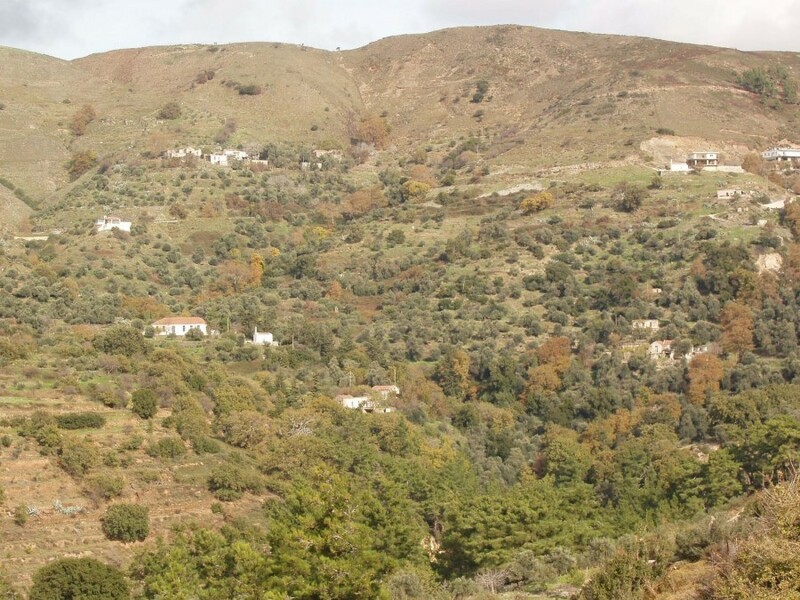 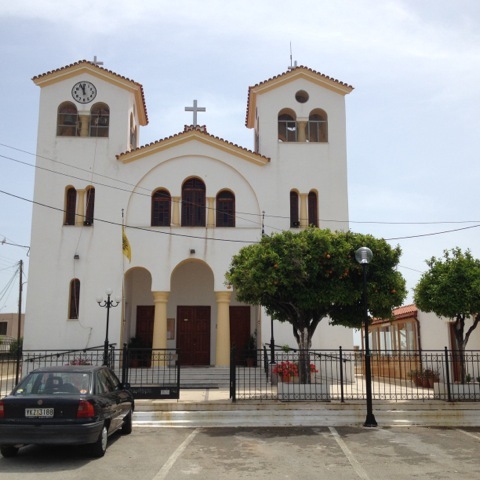 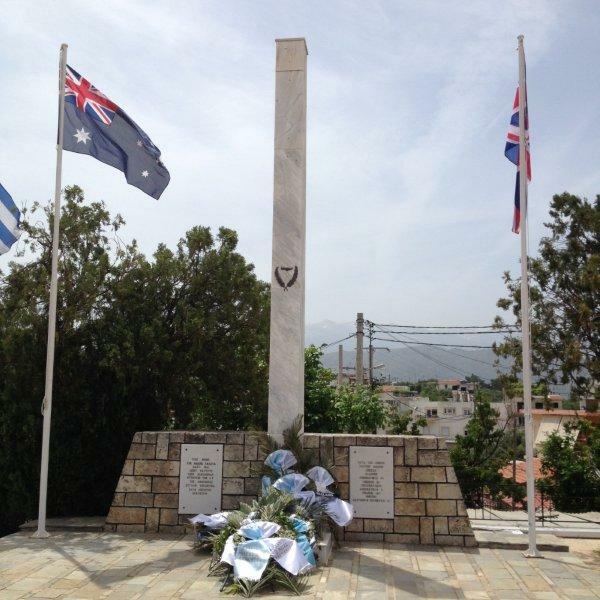 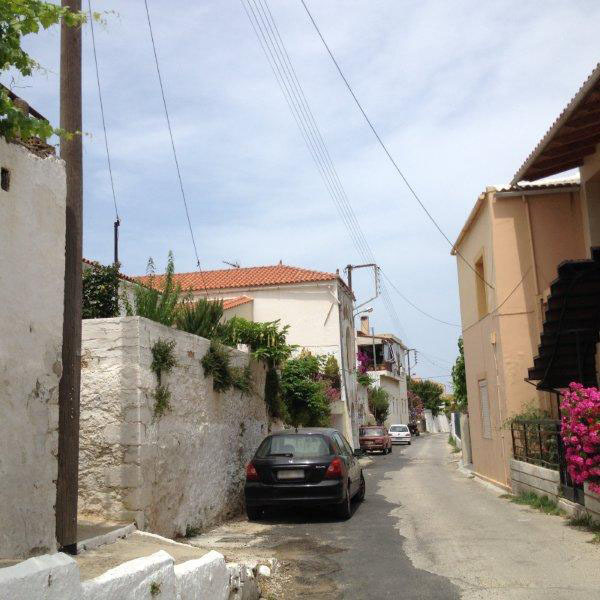 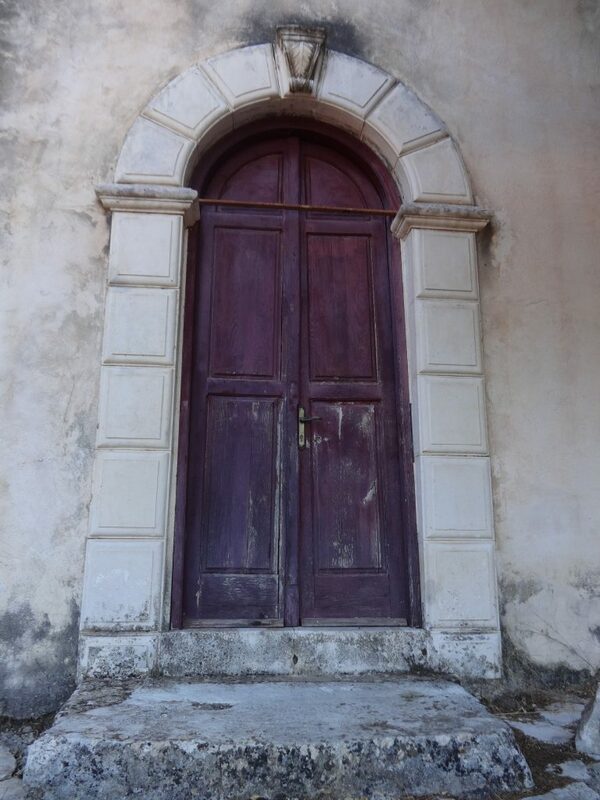 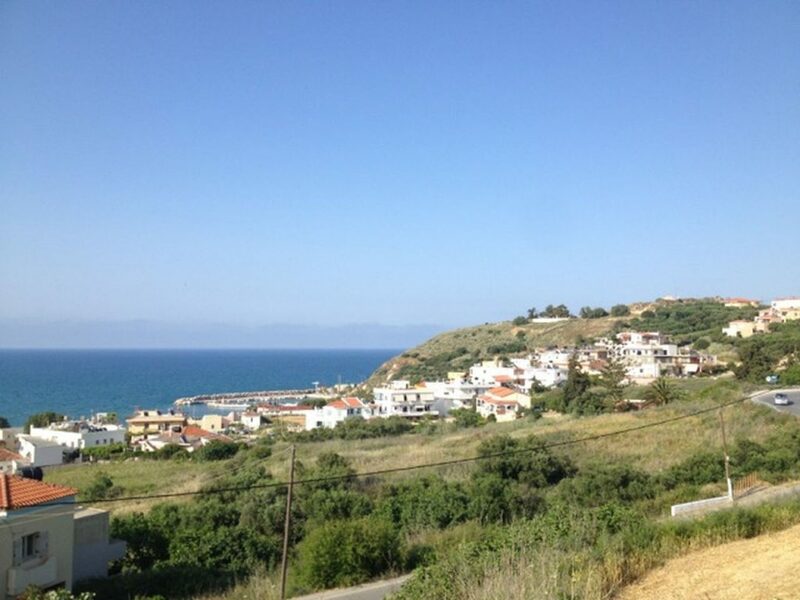 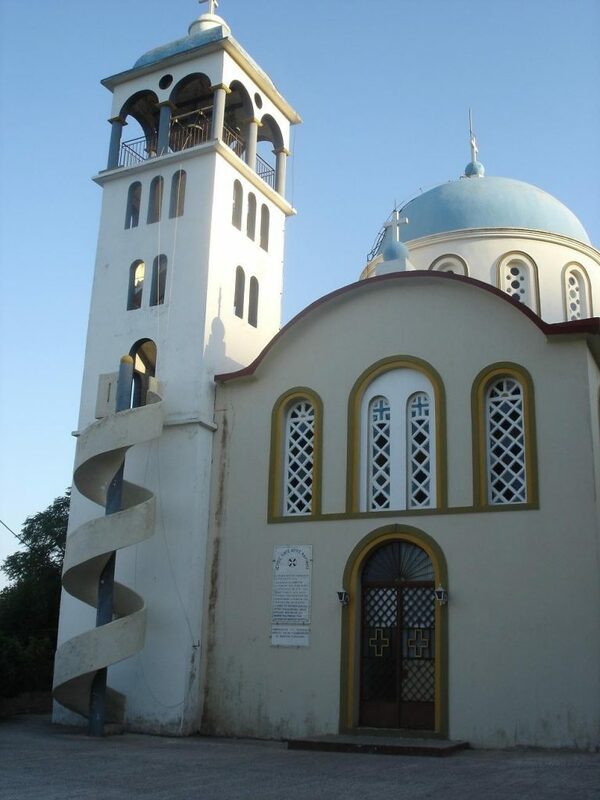 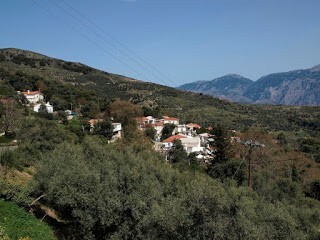 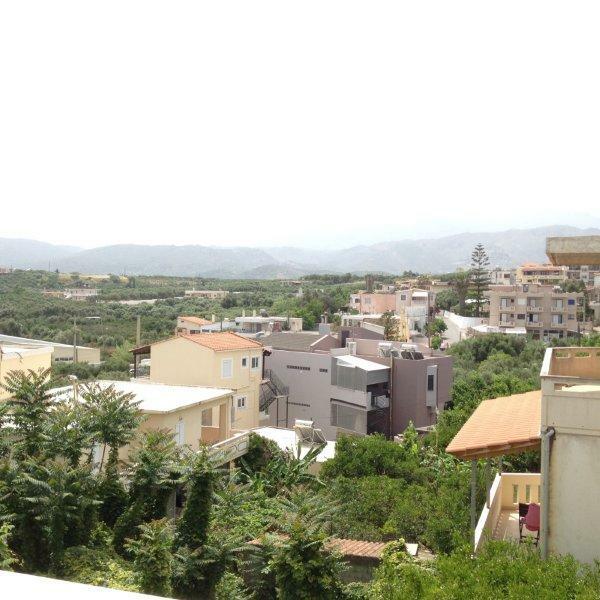 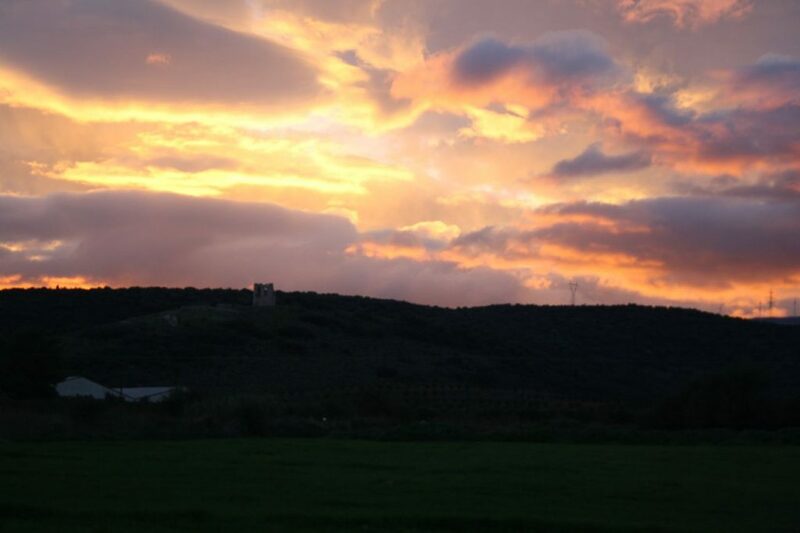 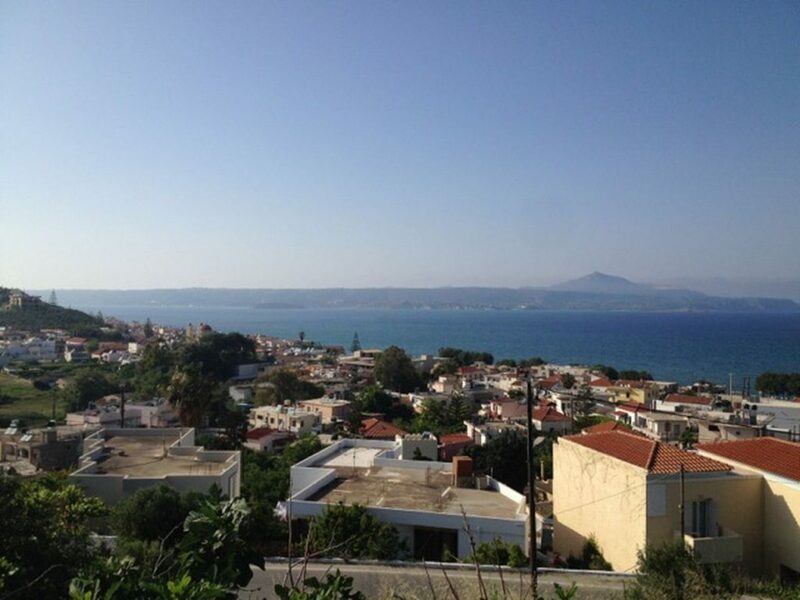 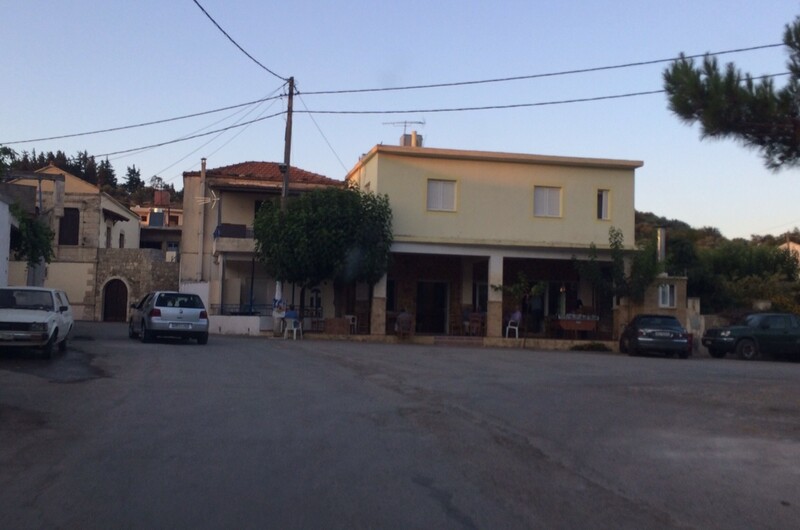 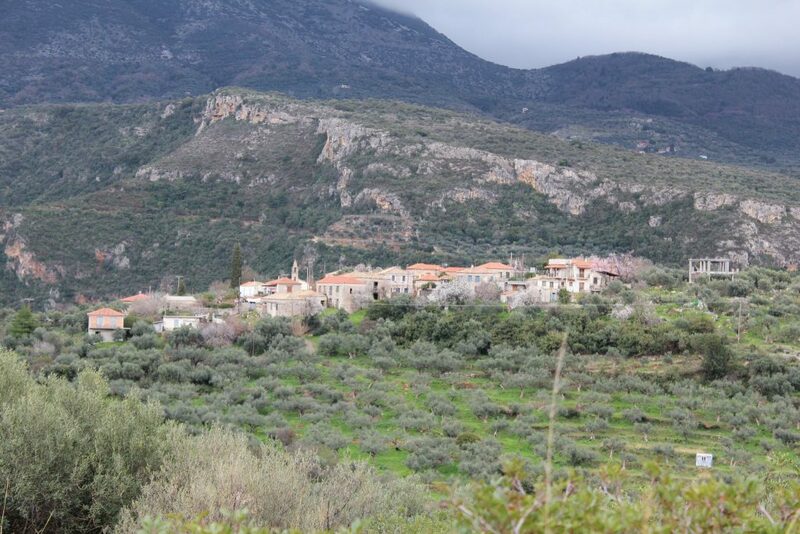 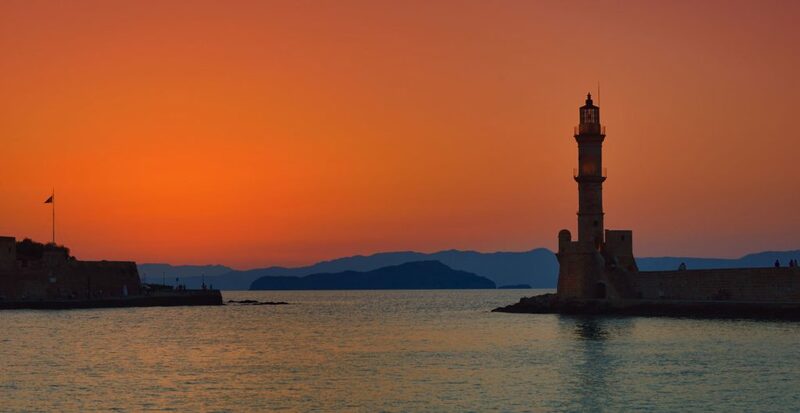 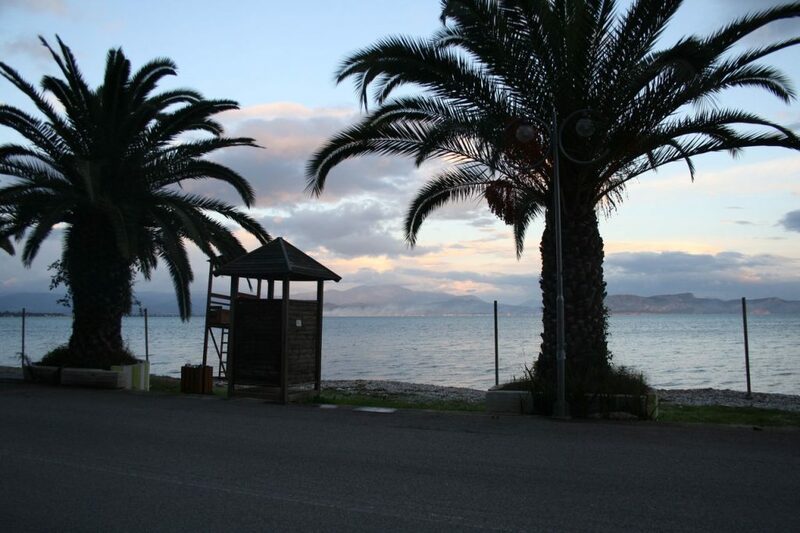 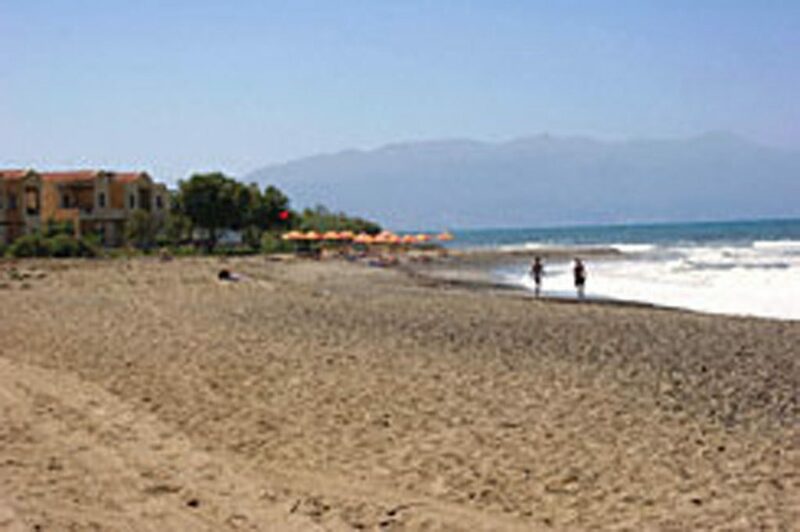 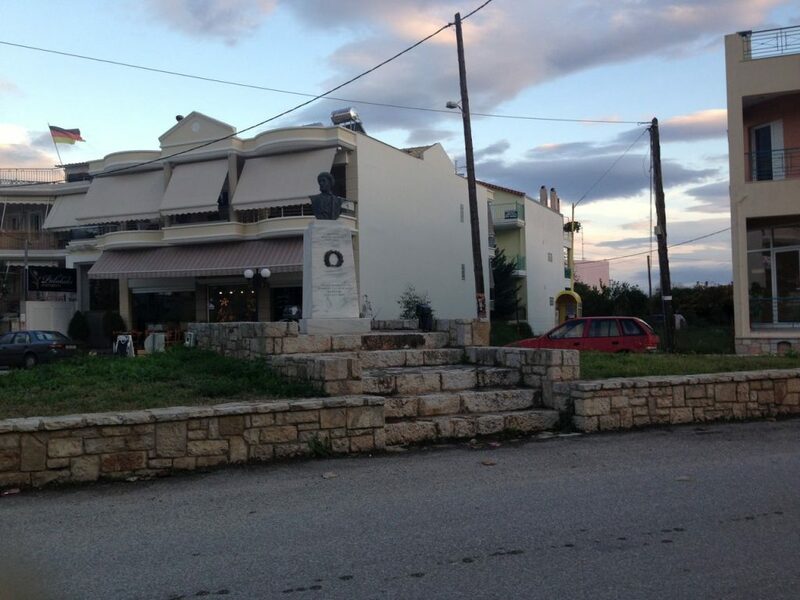 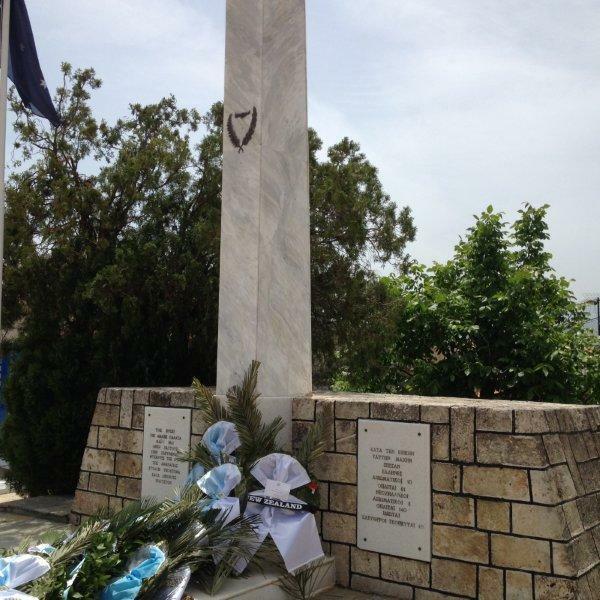 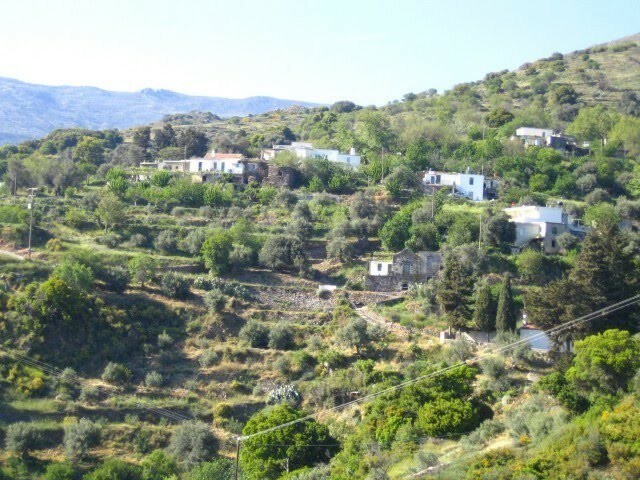 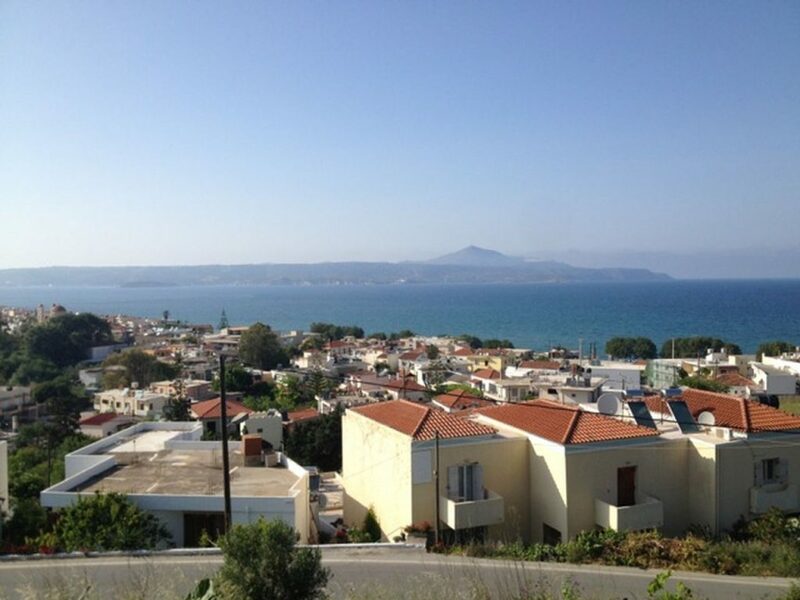 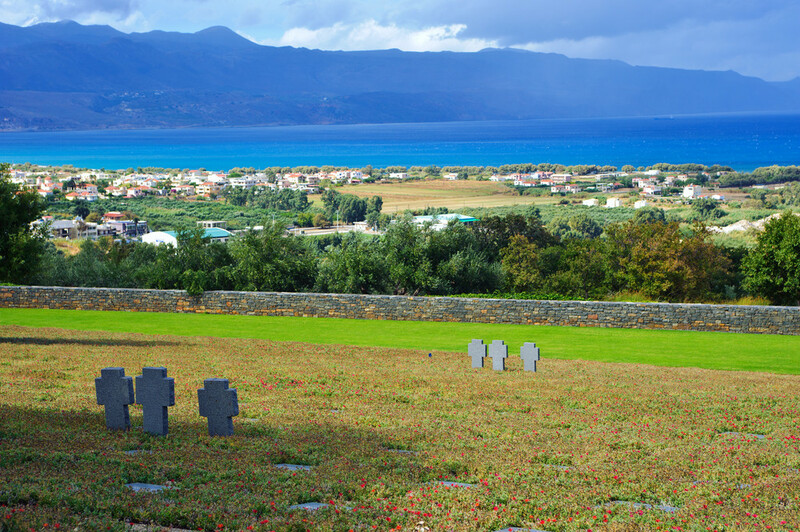 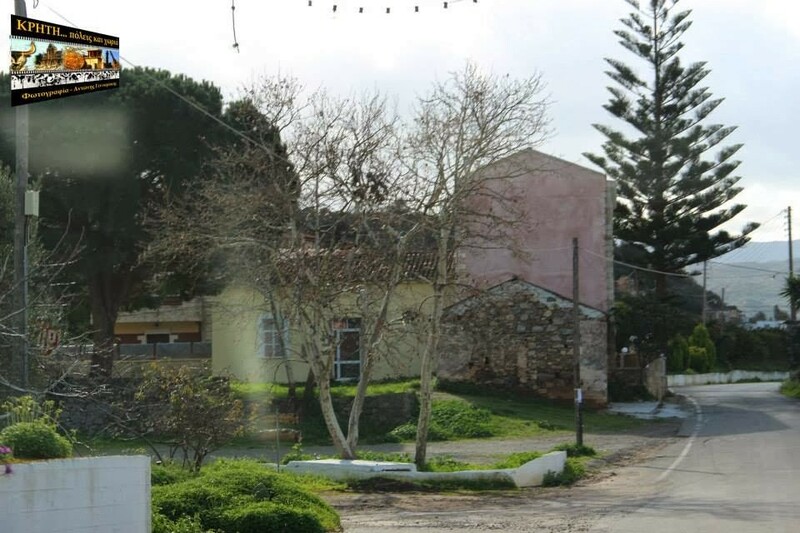 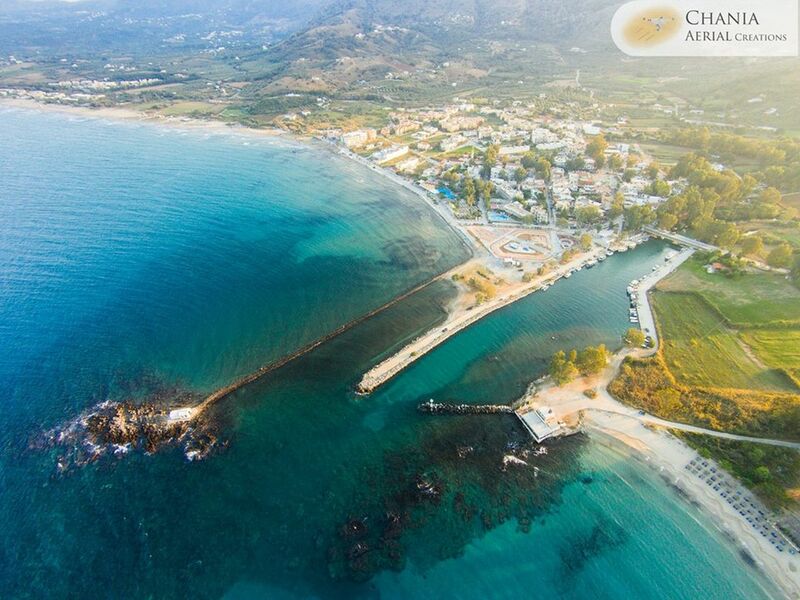 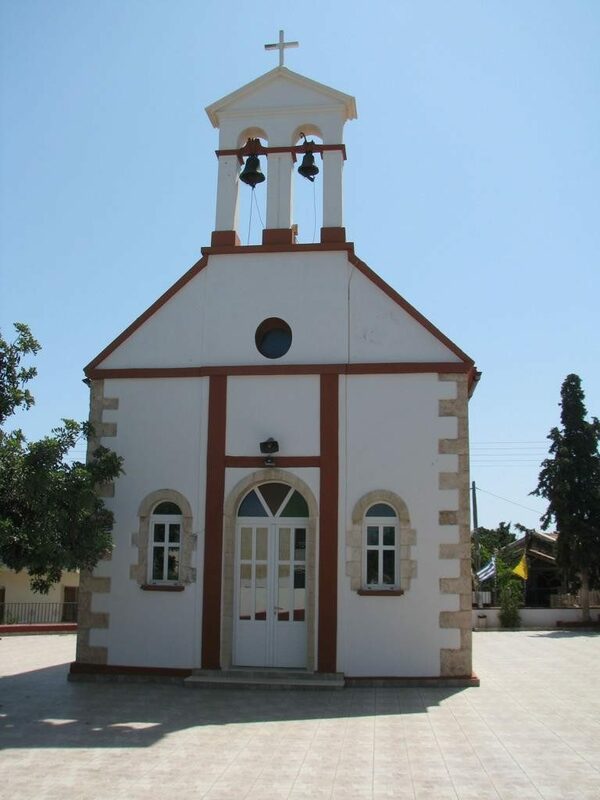 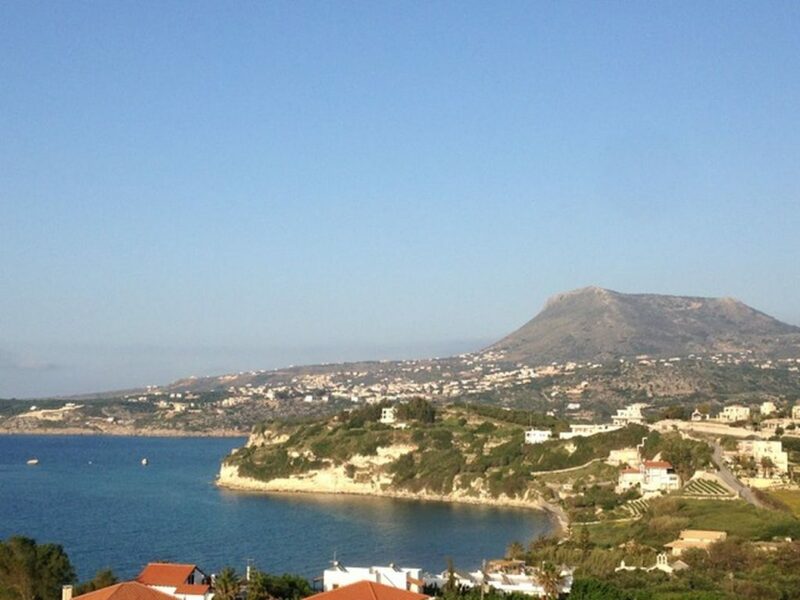 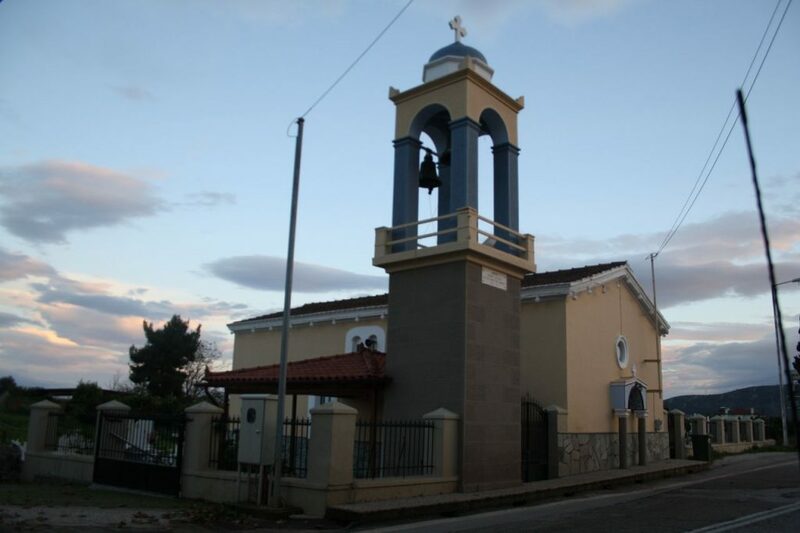 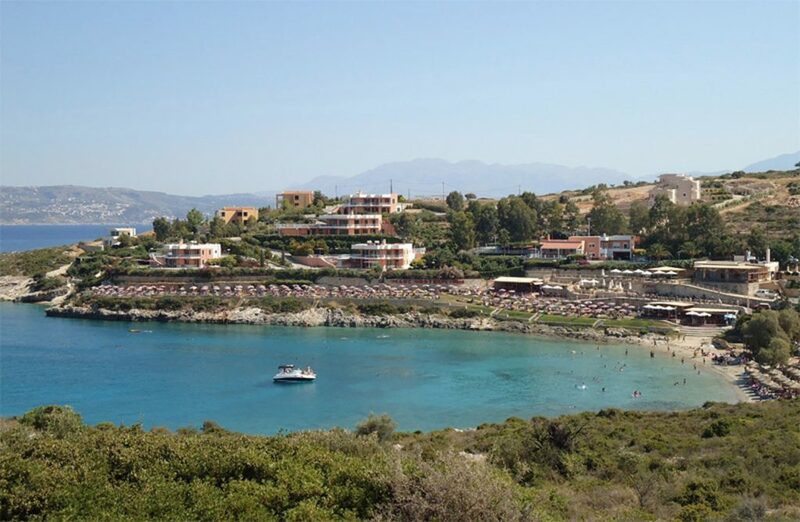 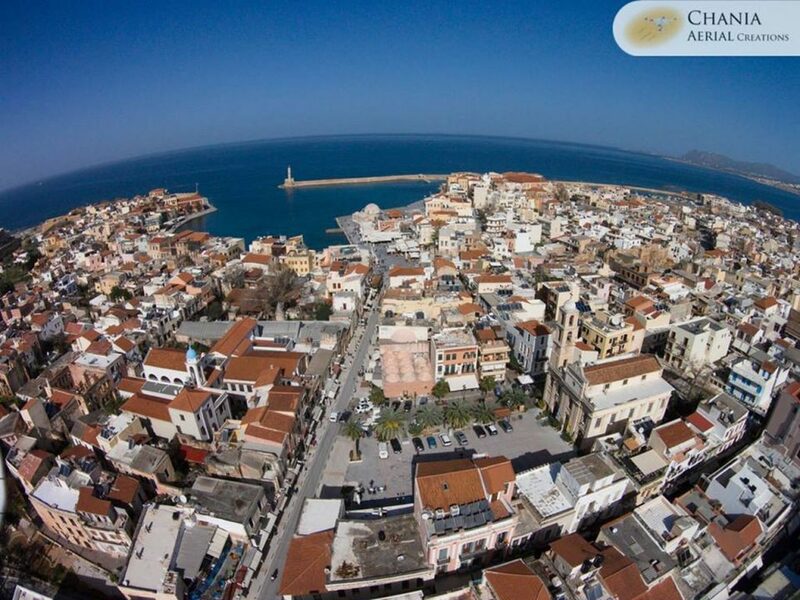 To the north and near Chania, the surrounding villages belong to the municipality of Platanias. 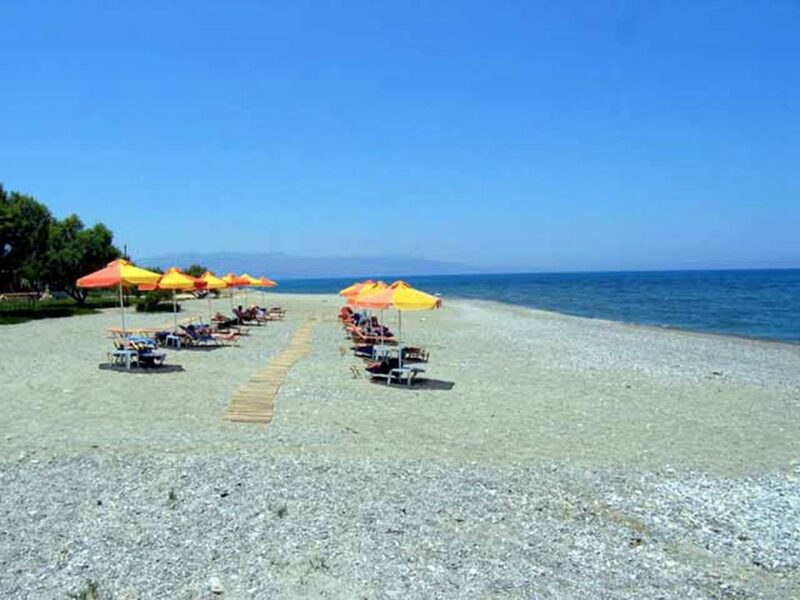 These villages gather much of the tourism of the region, since they all have large hotel complexes and beaches to suit all tastes.